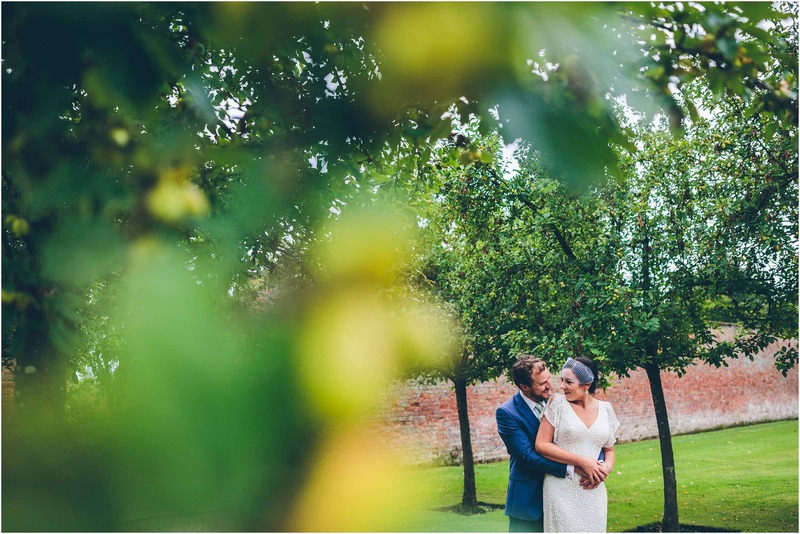 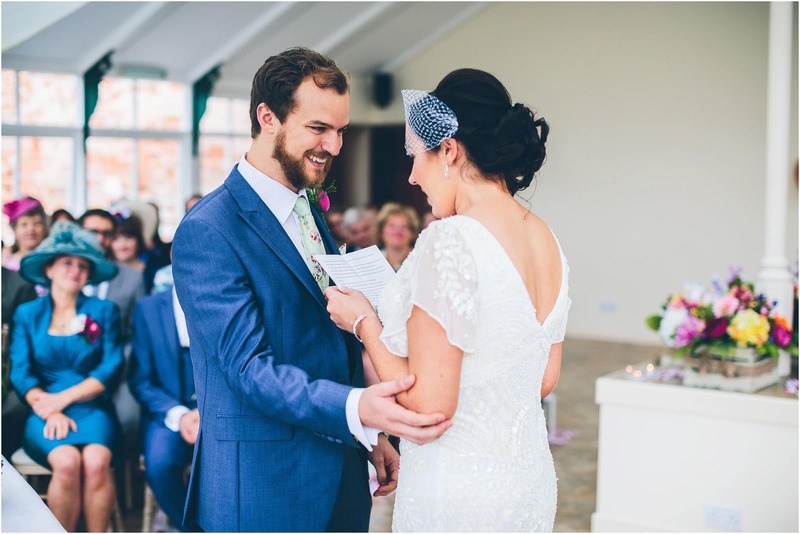 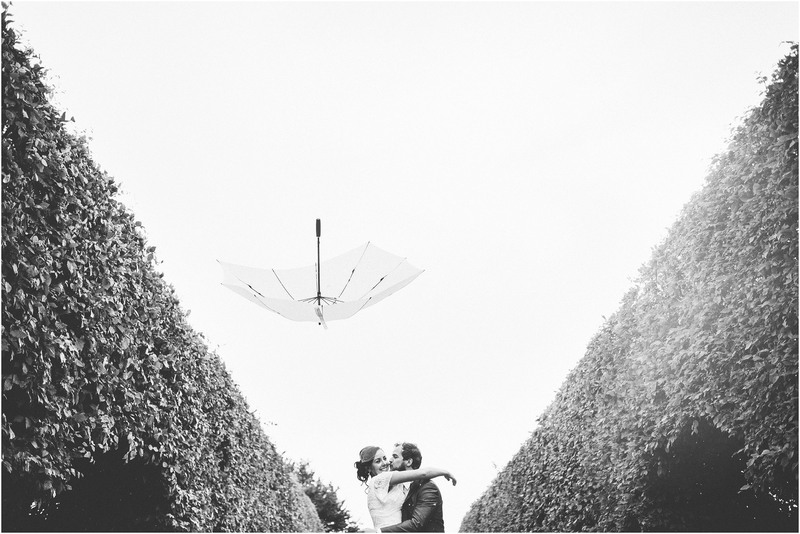 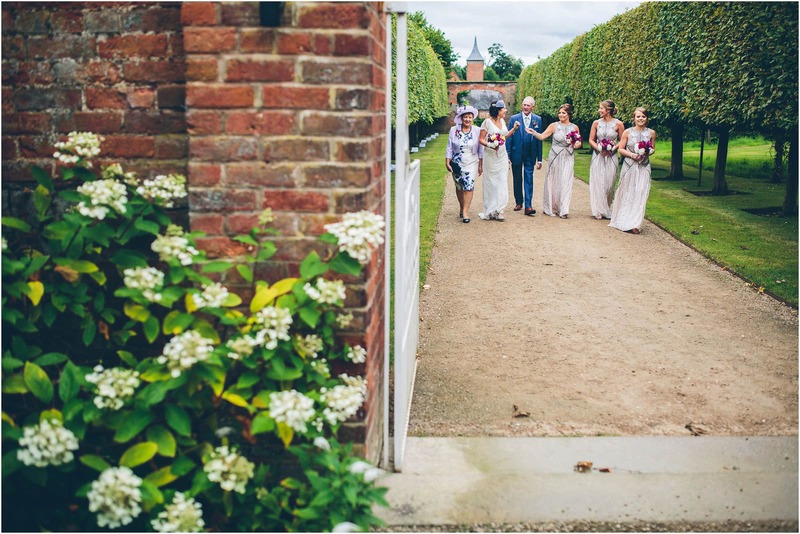 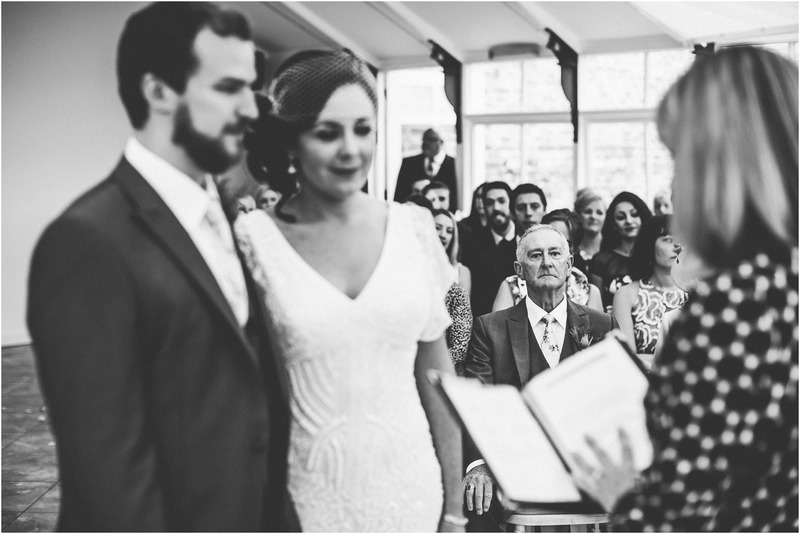 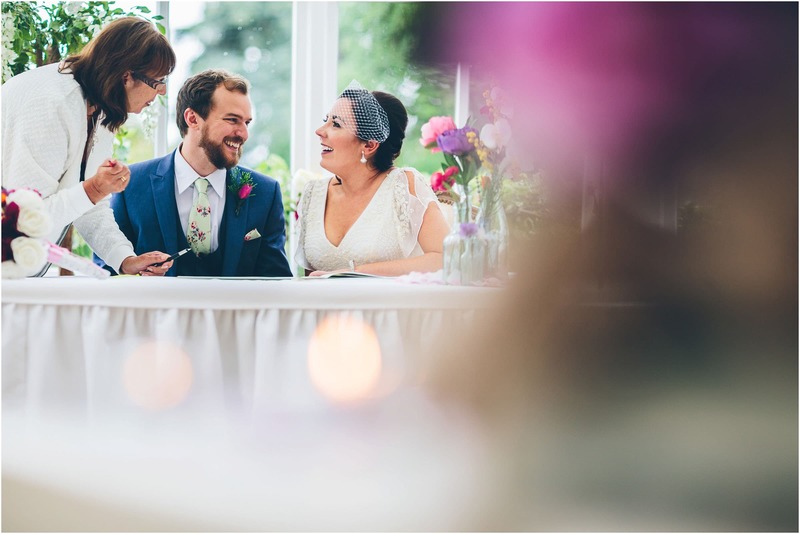 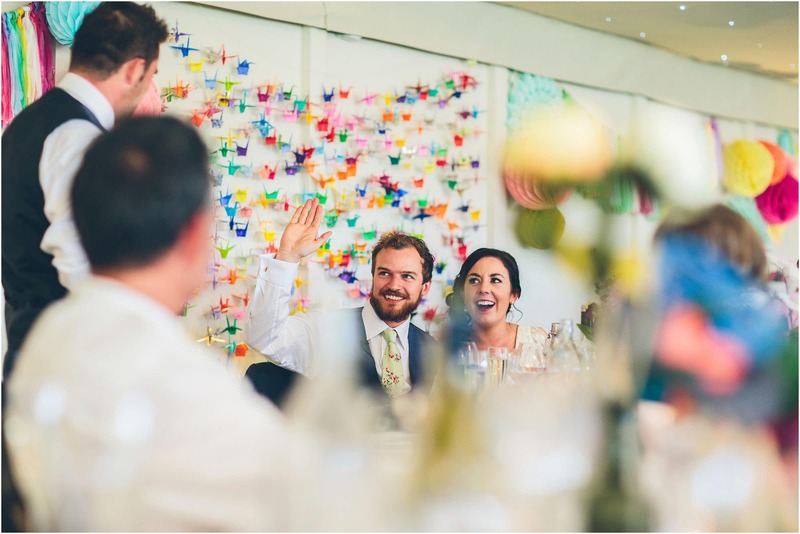 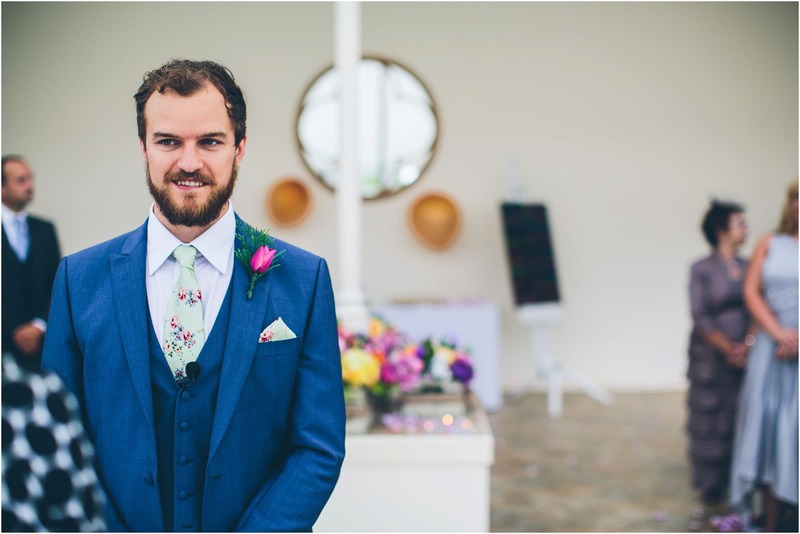 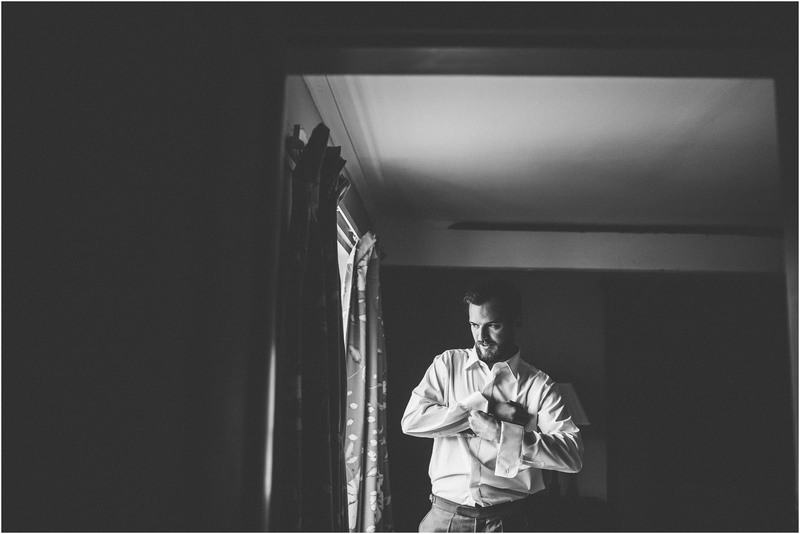 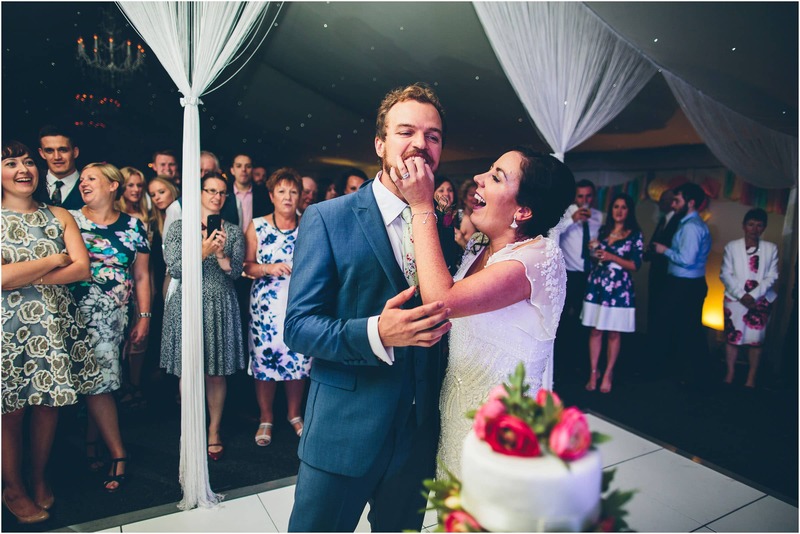 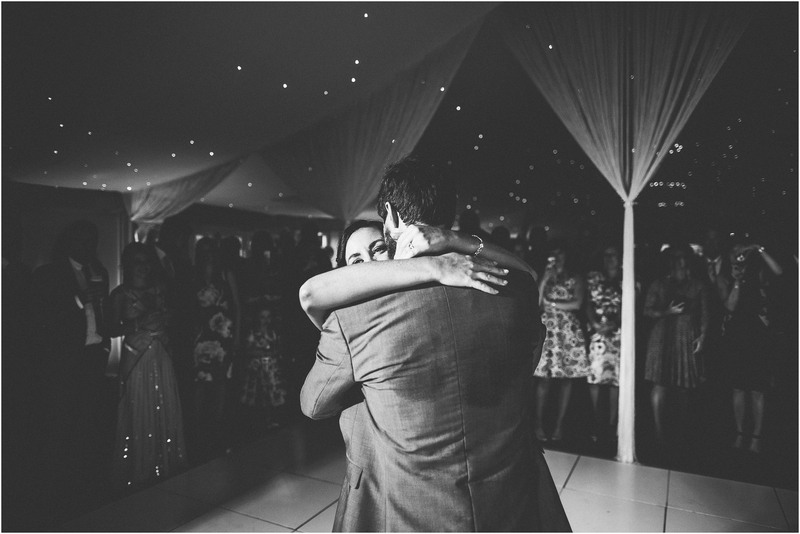 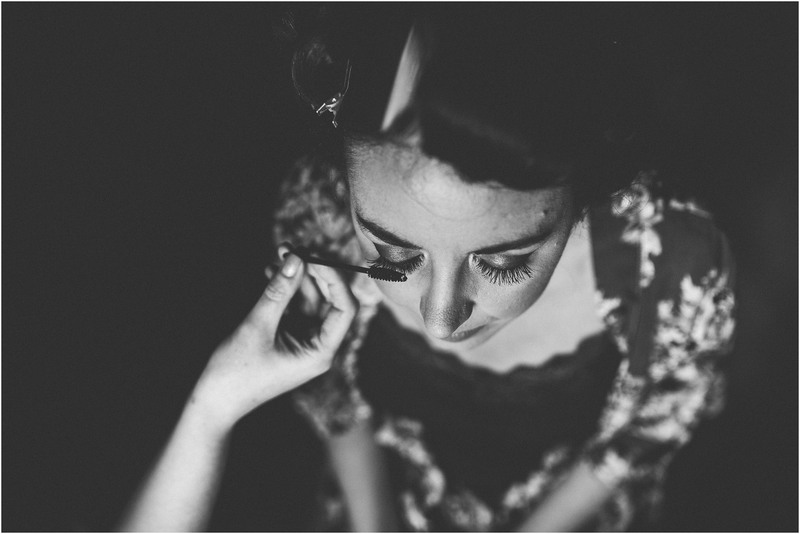 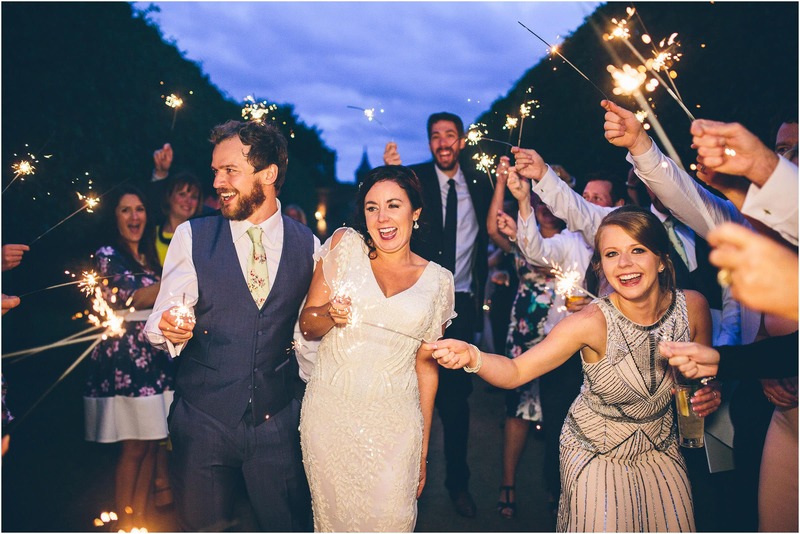 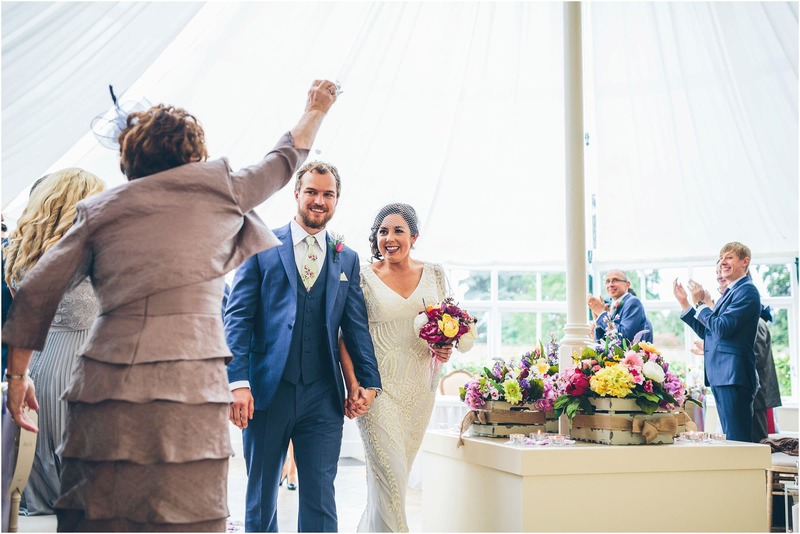 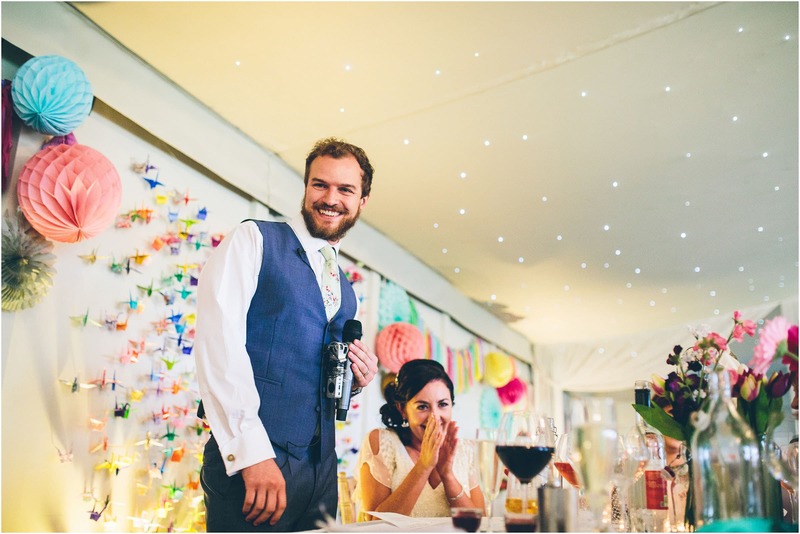 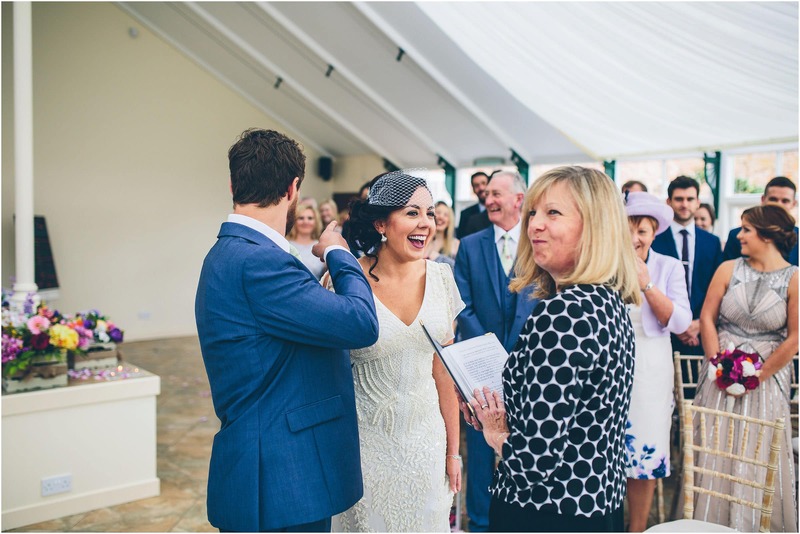 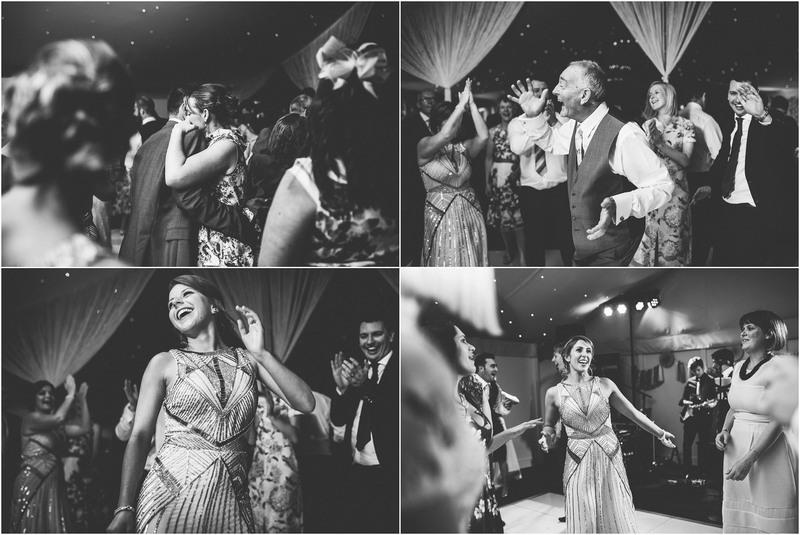 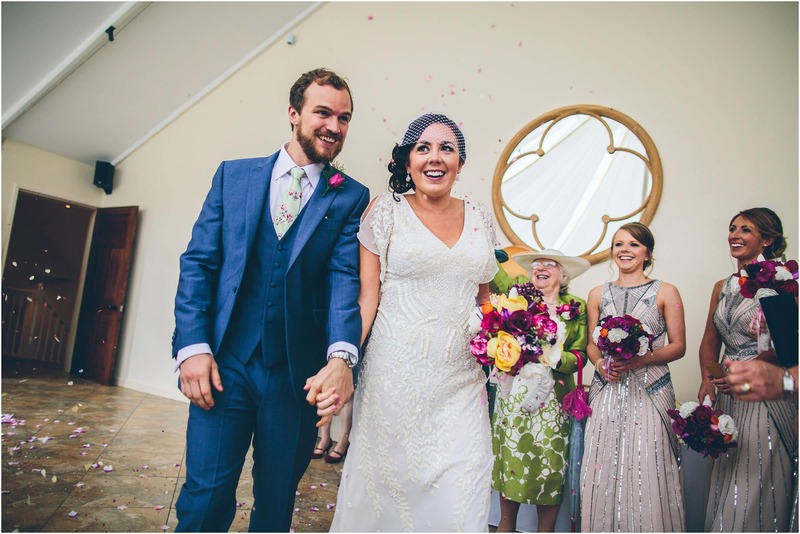 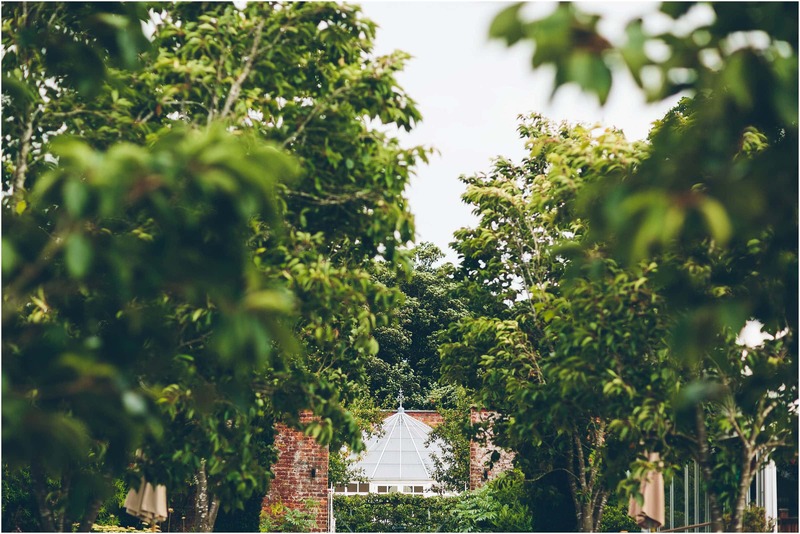 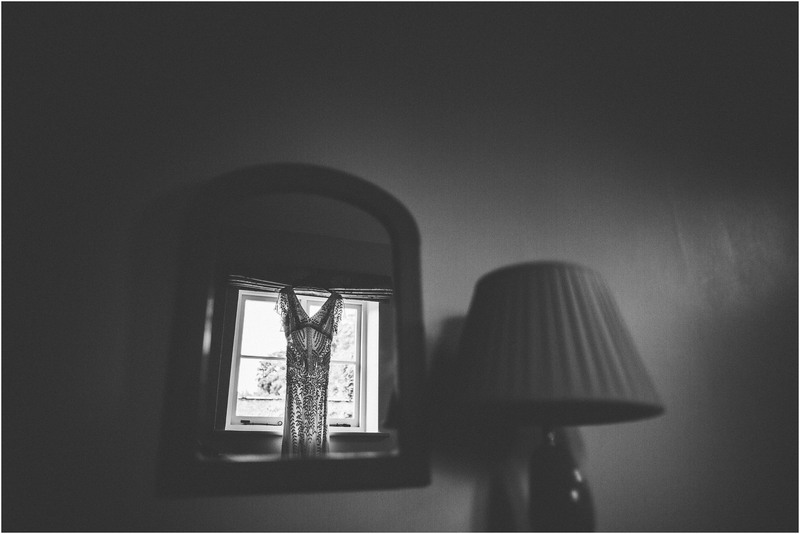 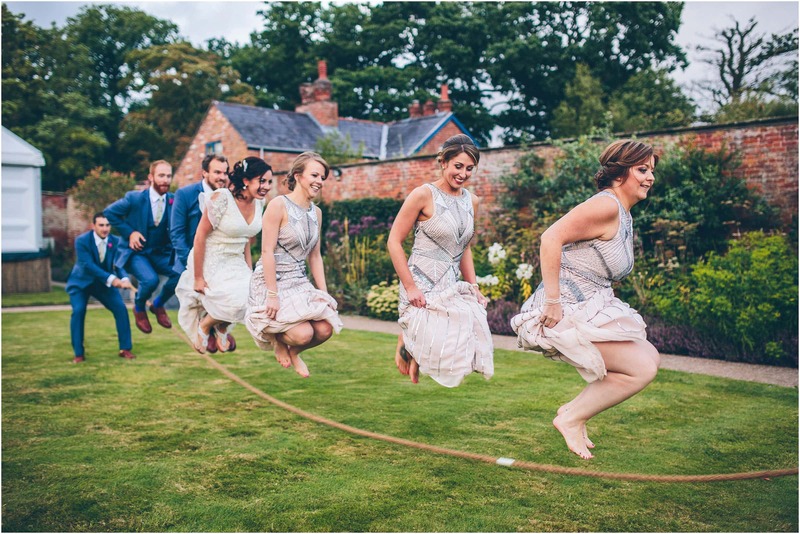 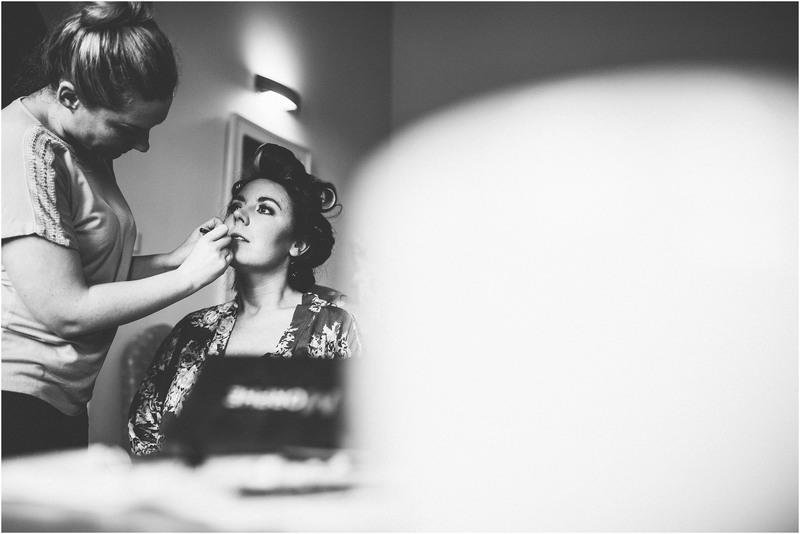 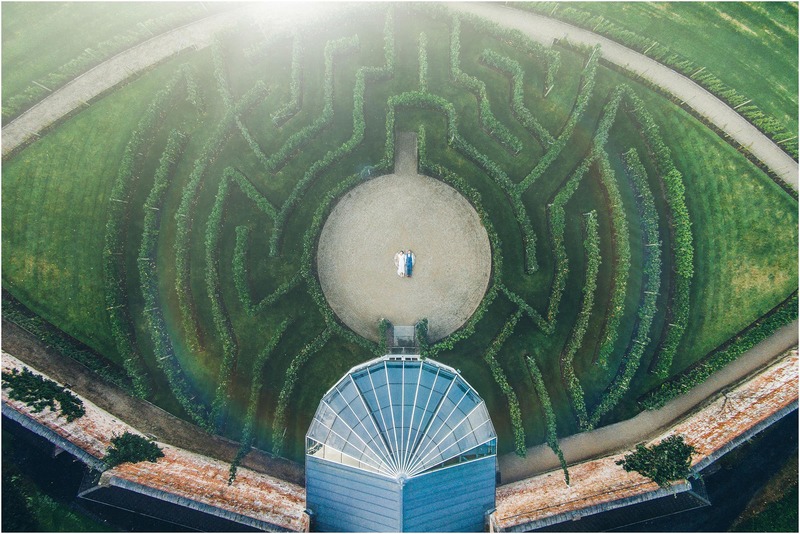 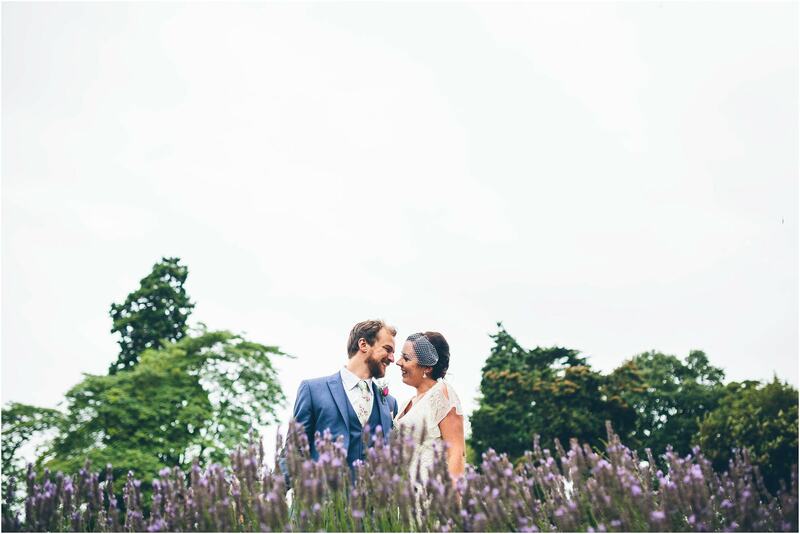 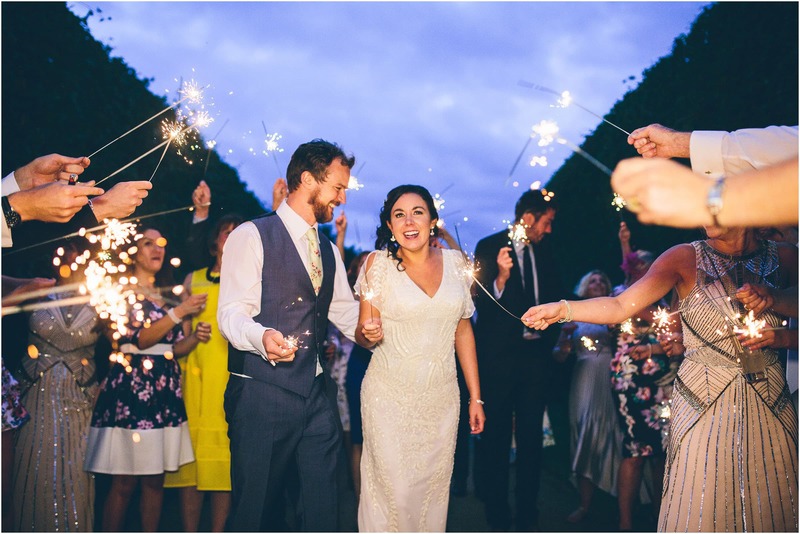 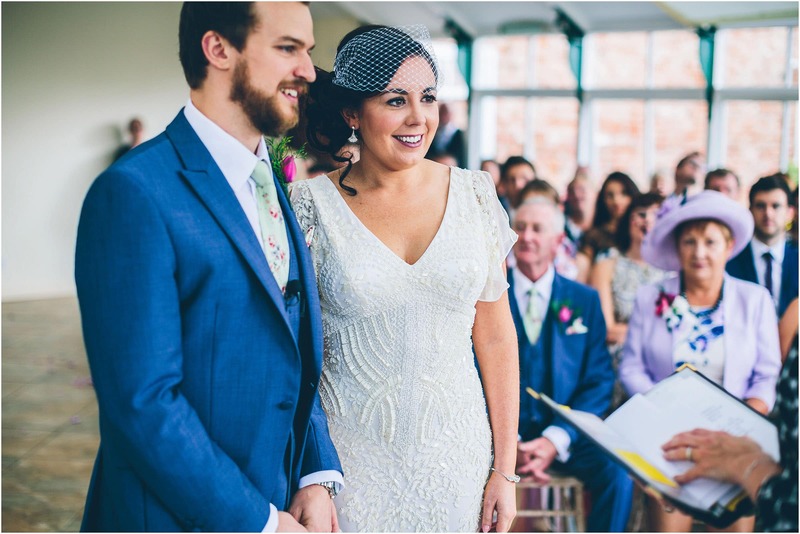 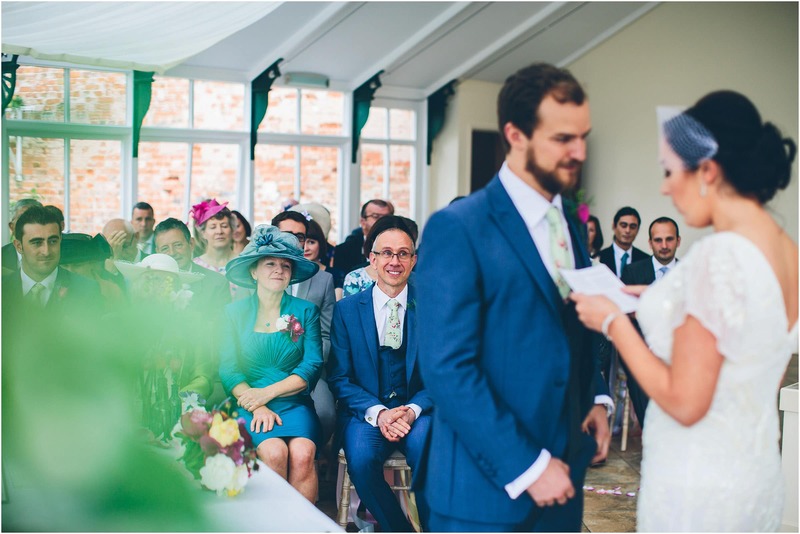 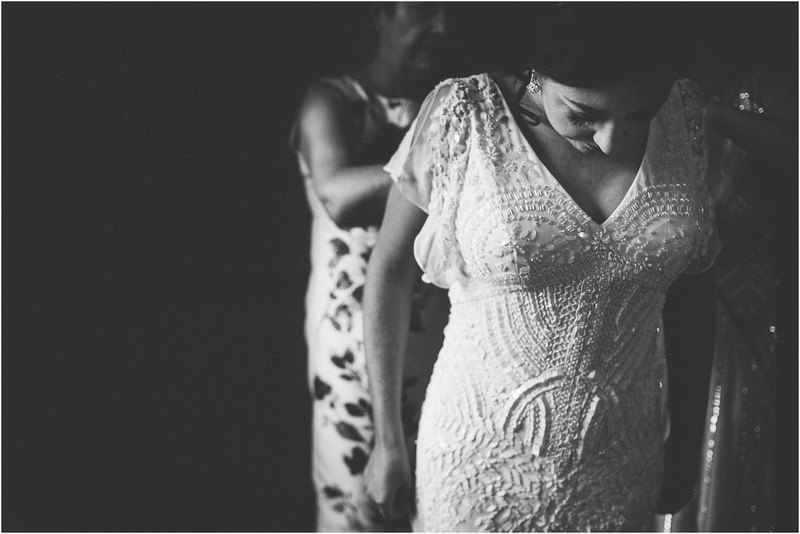 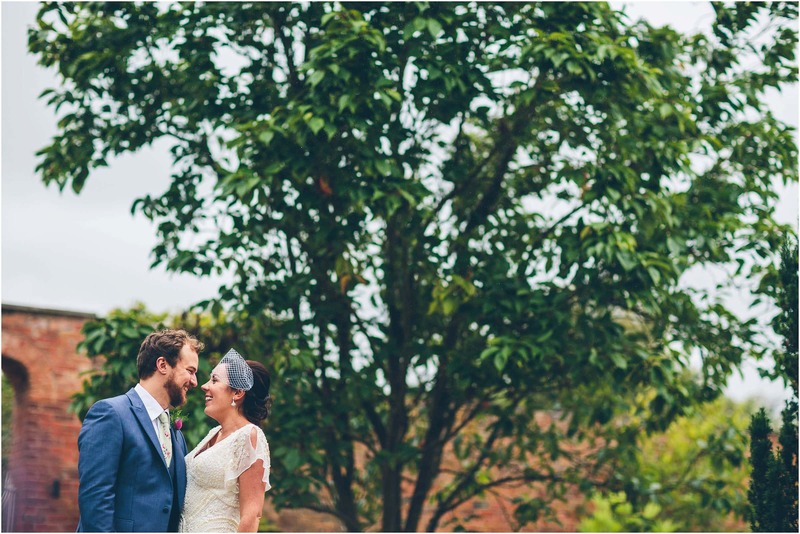 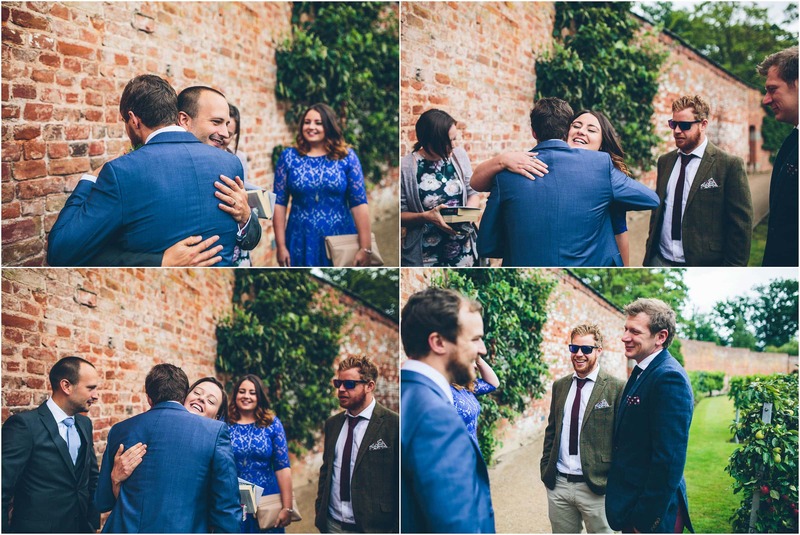 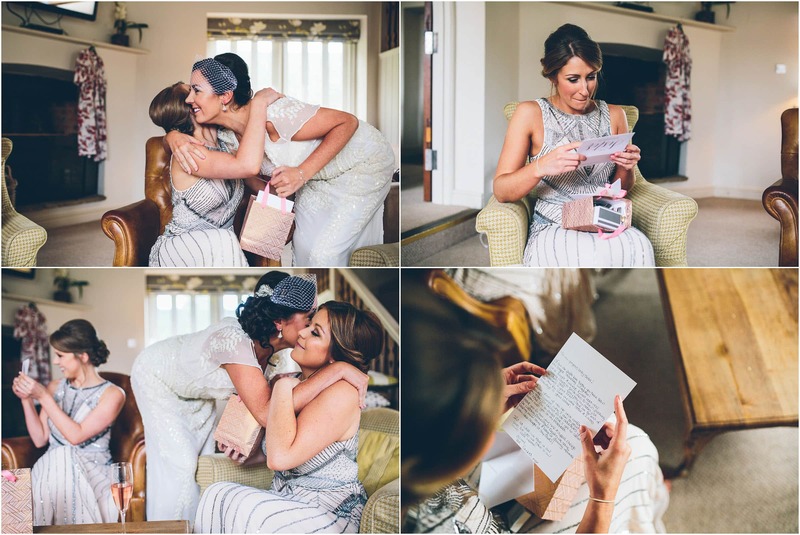 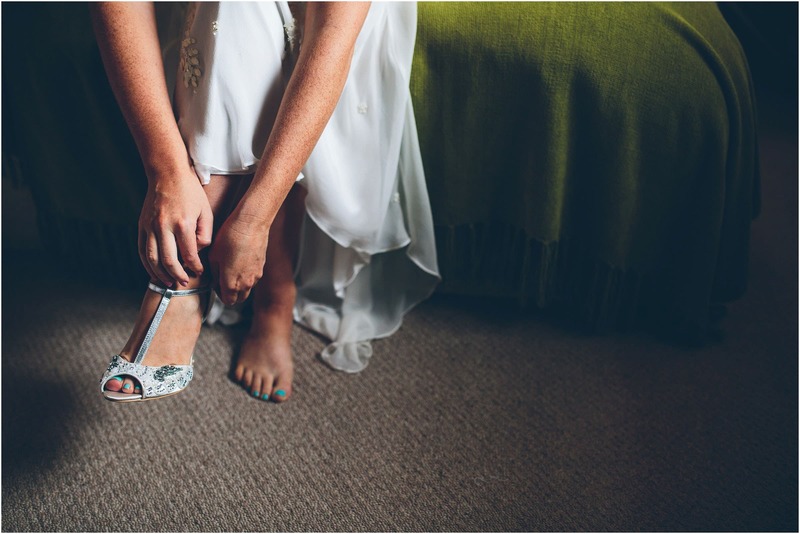 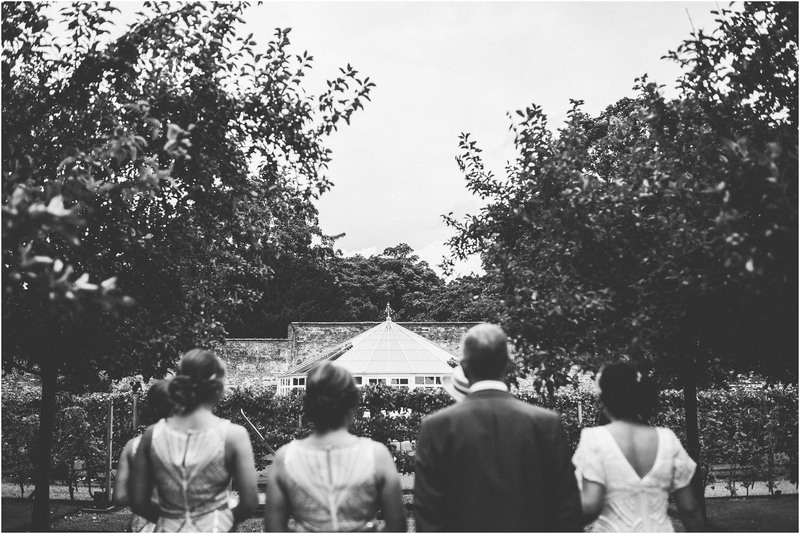 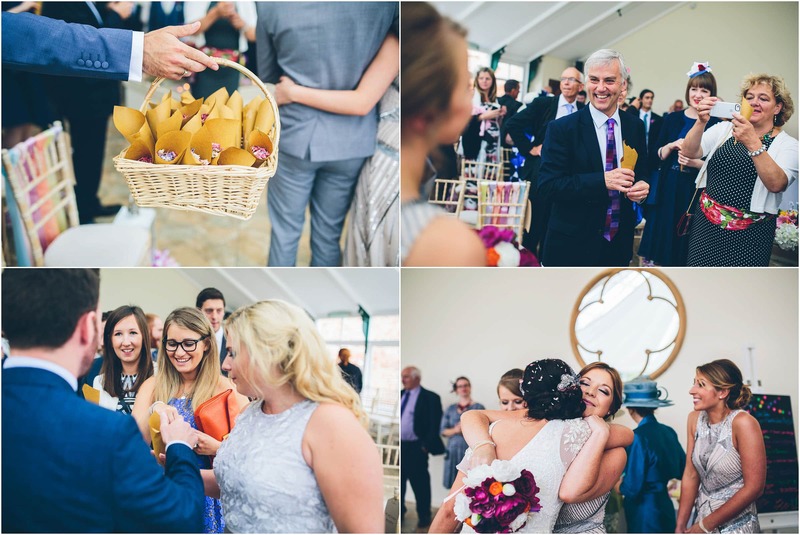 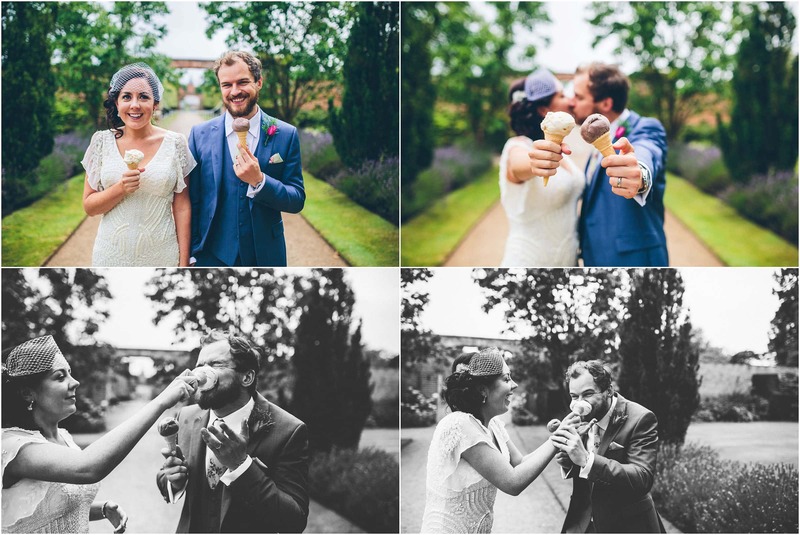 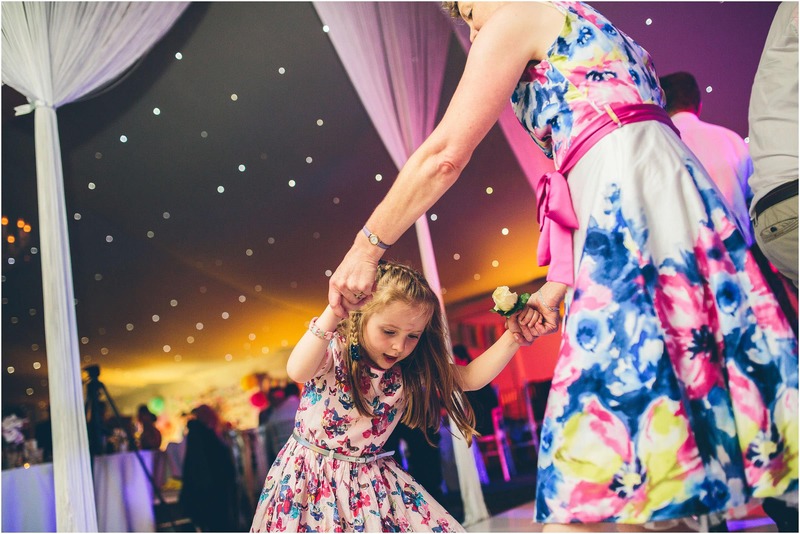 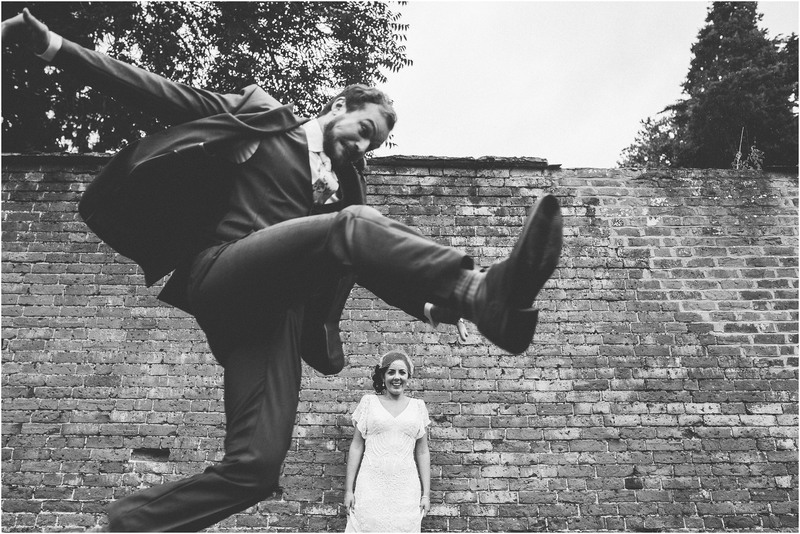 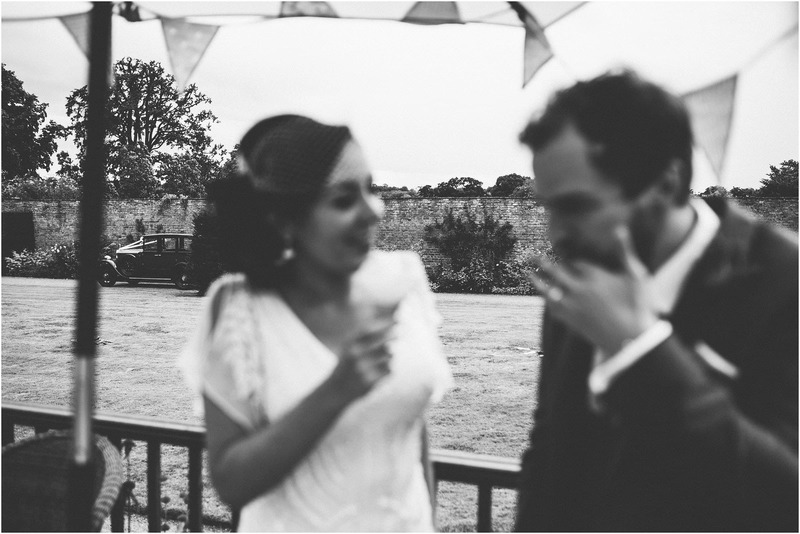 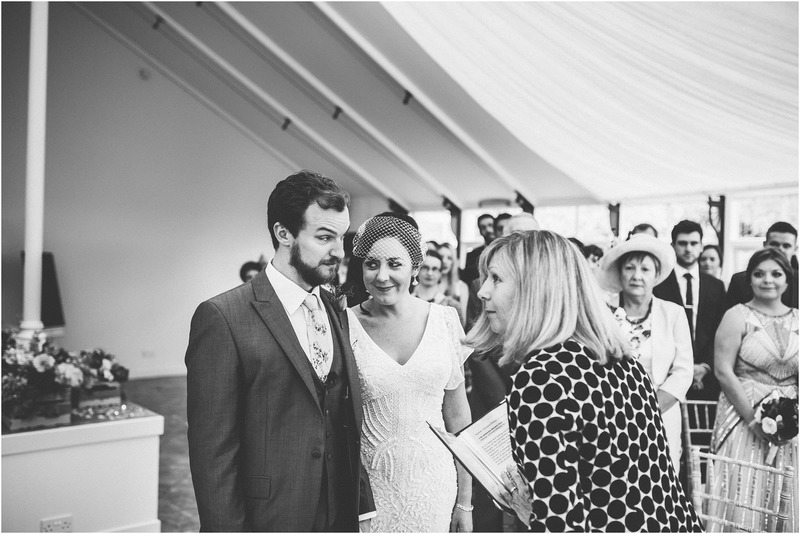 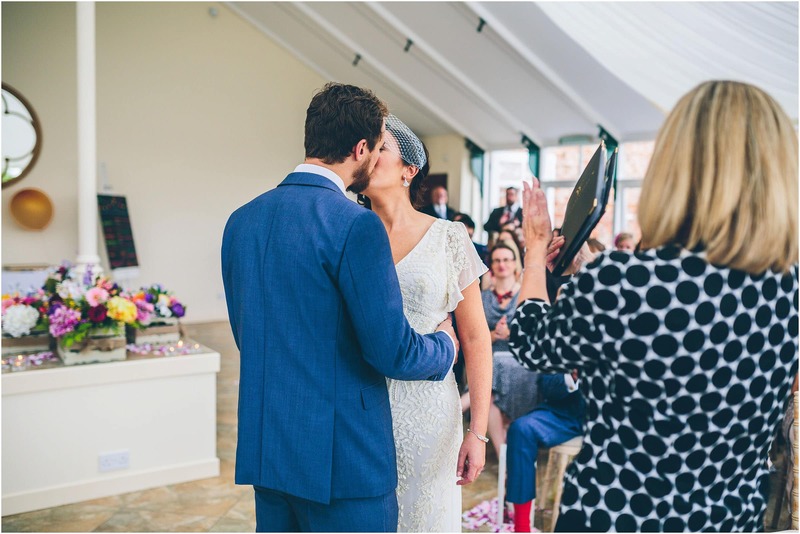 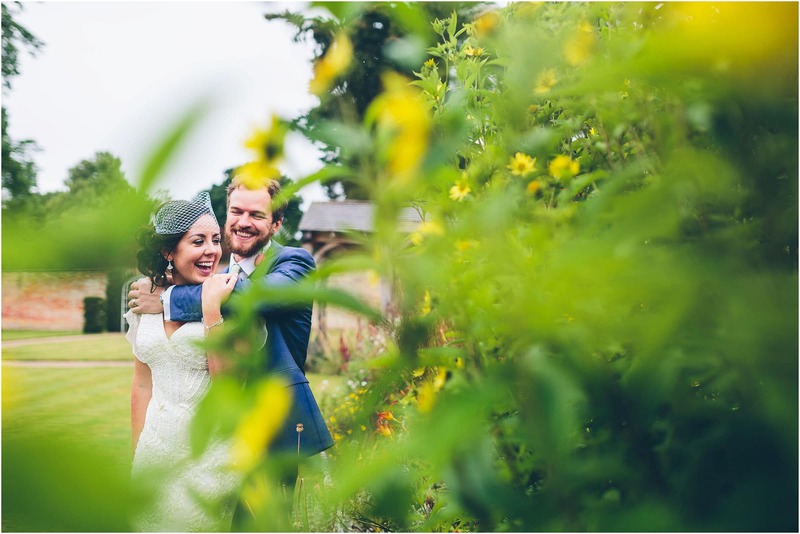 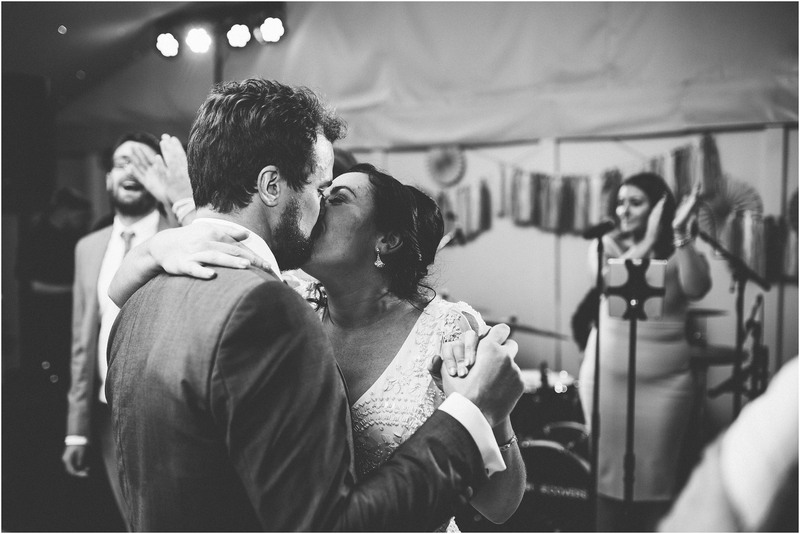 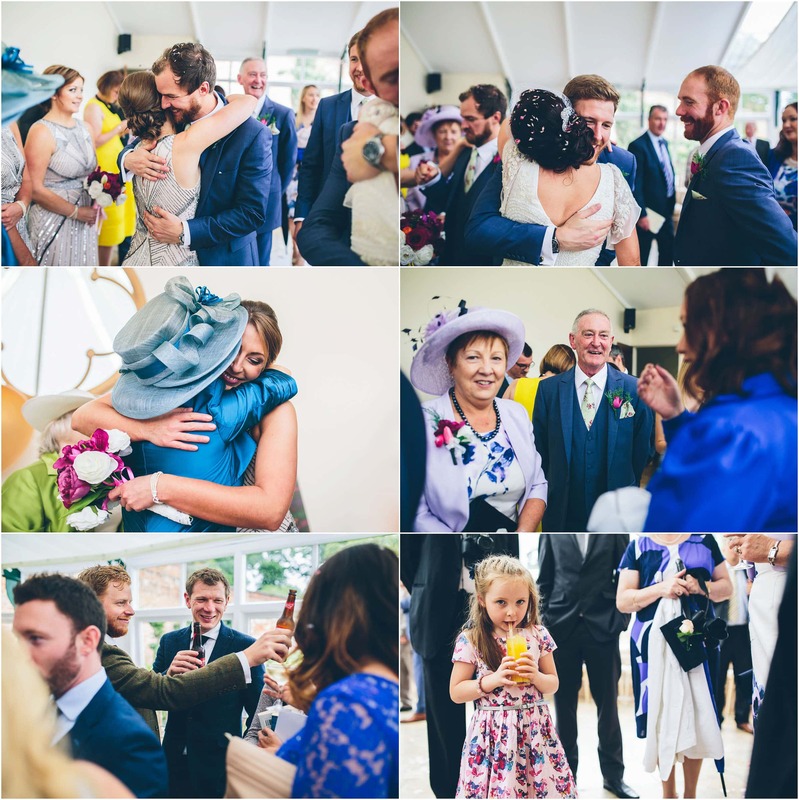 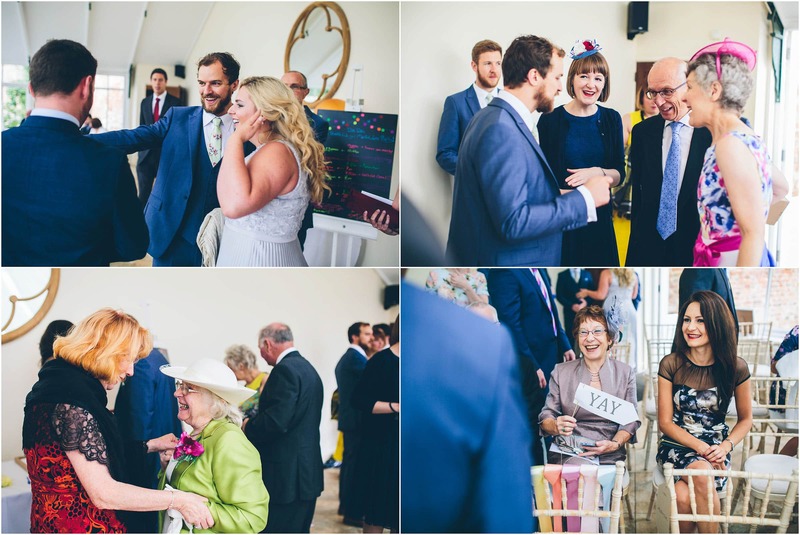 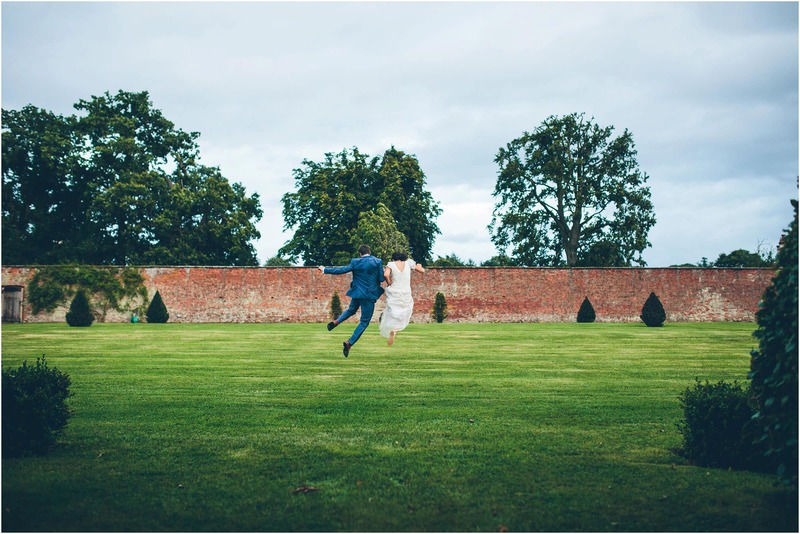 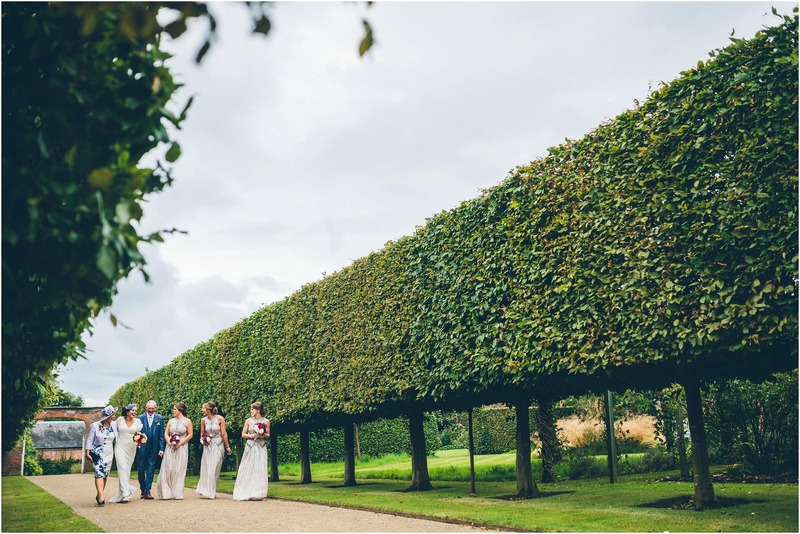 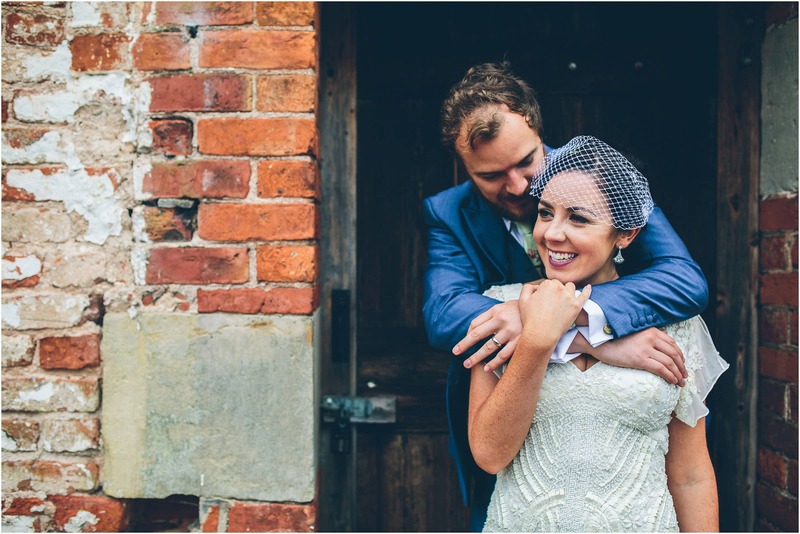 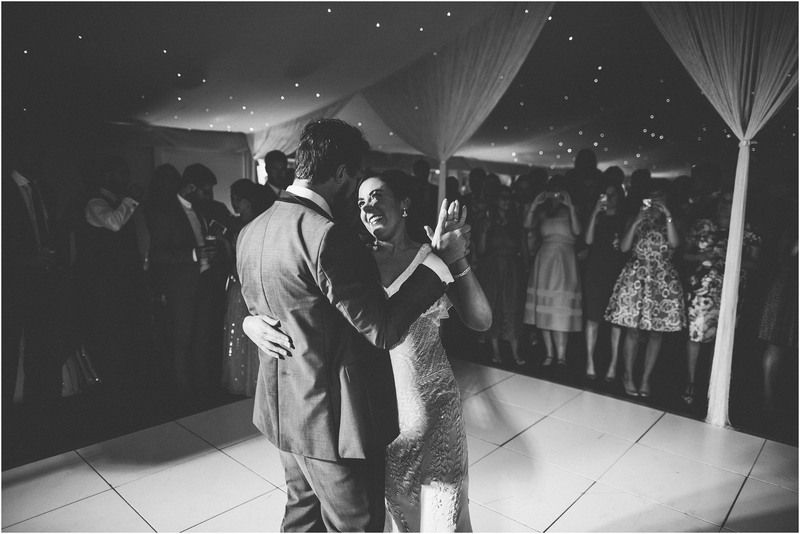 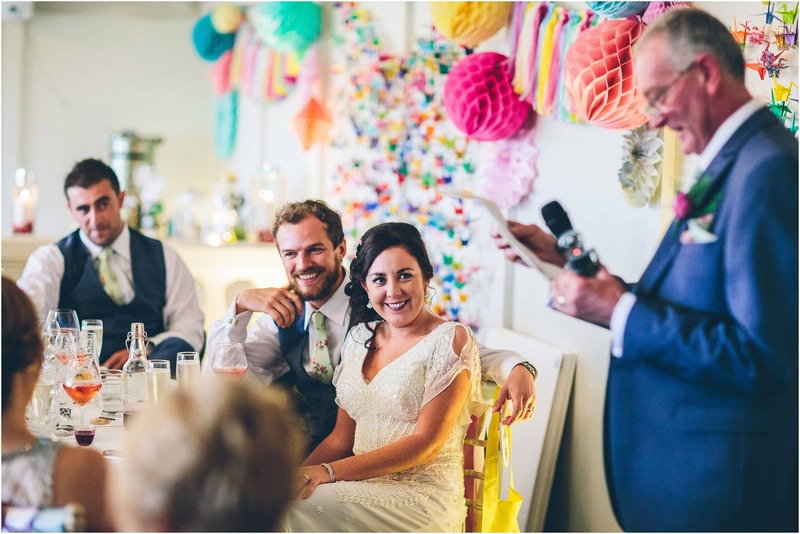 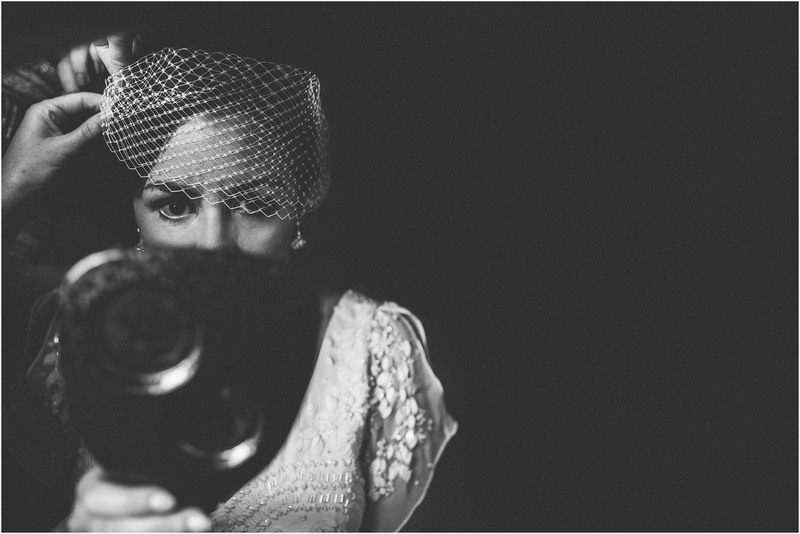 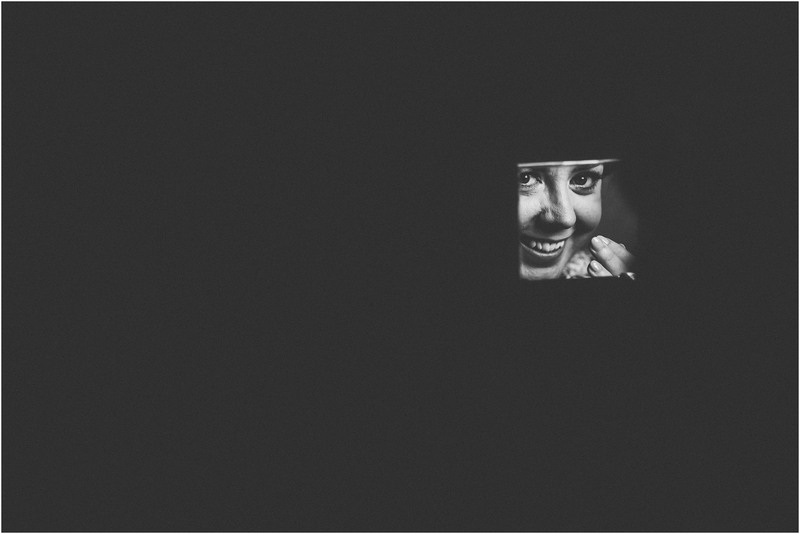 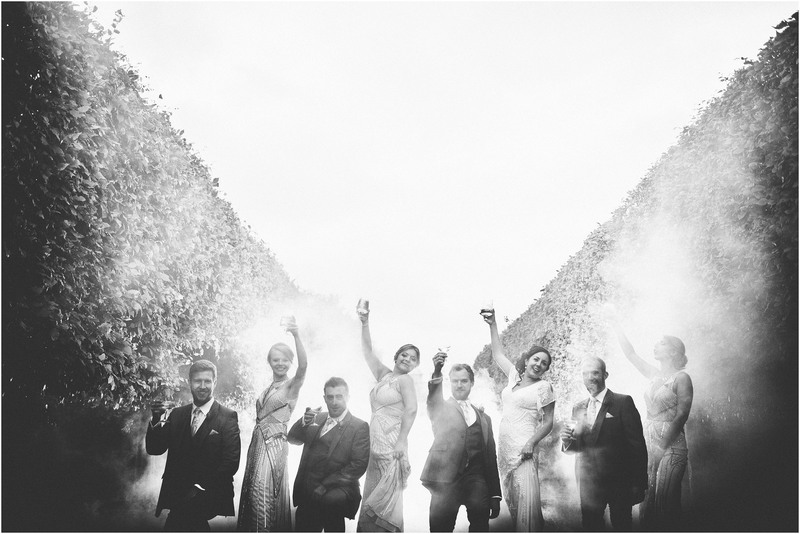 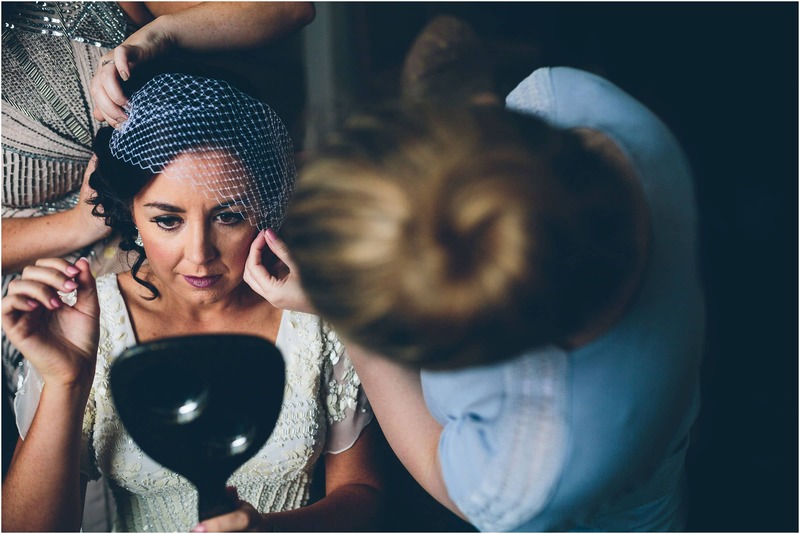 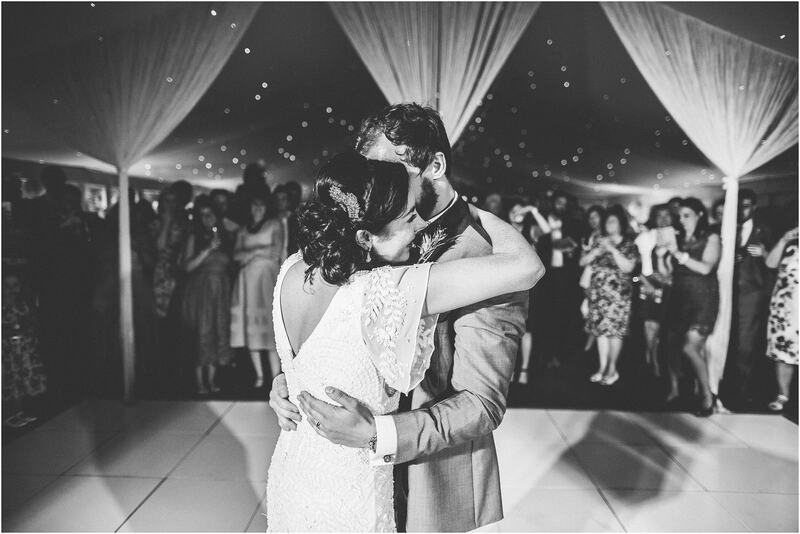 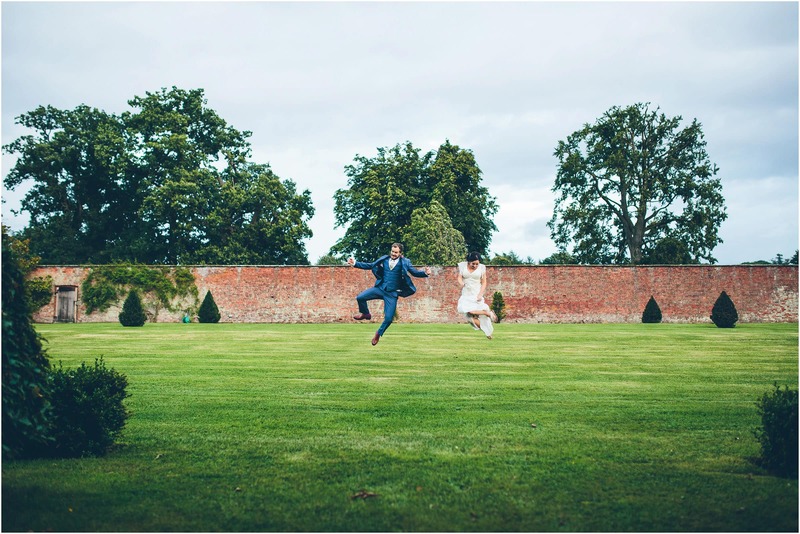 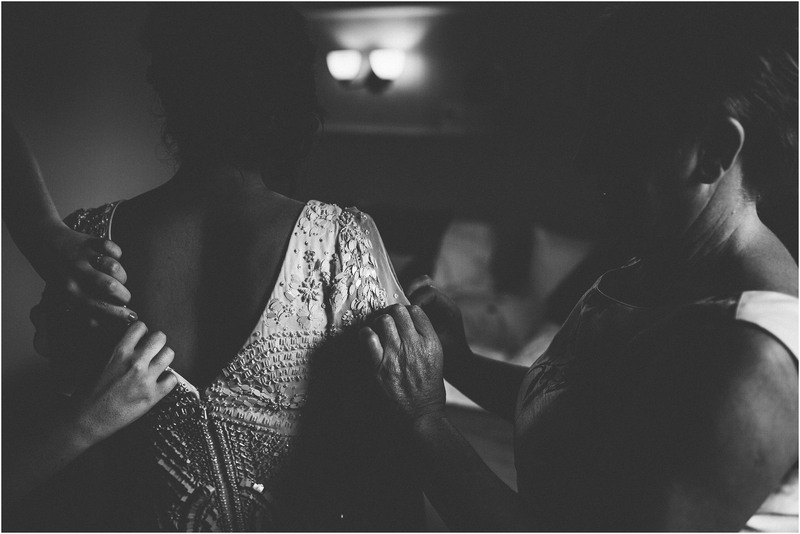 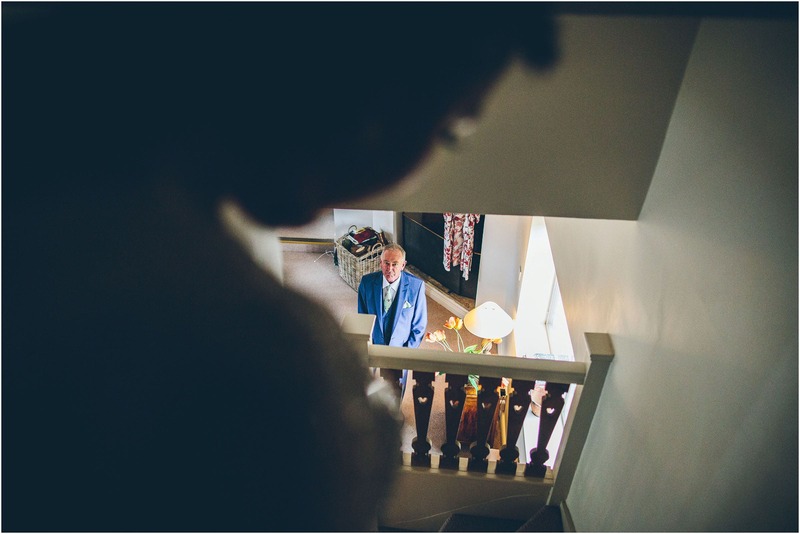 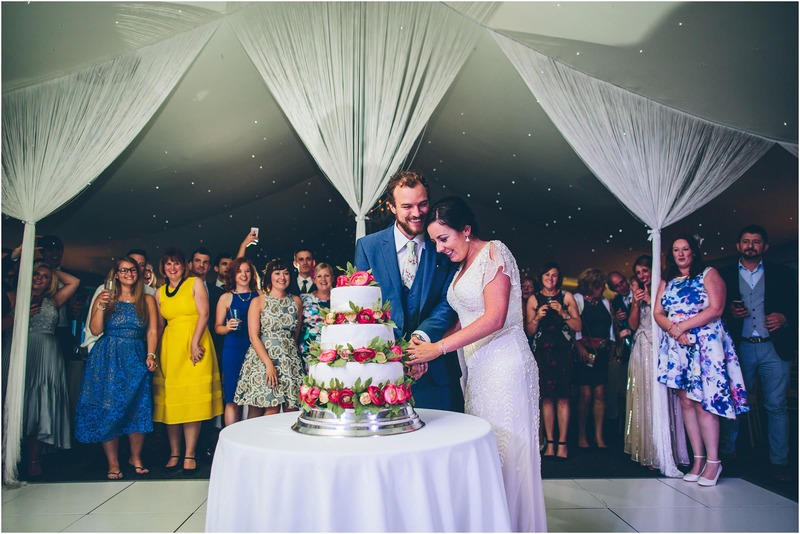 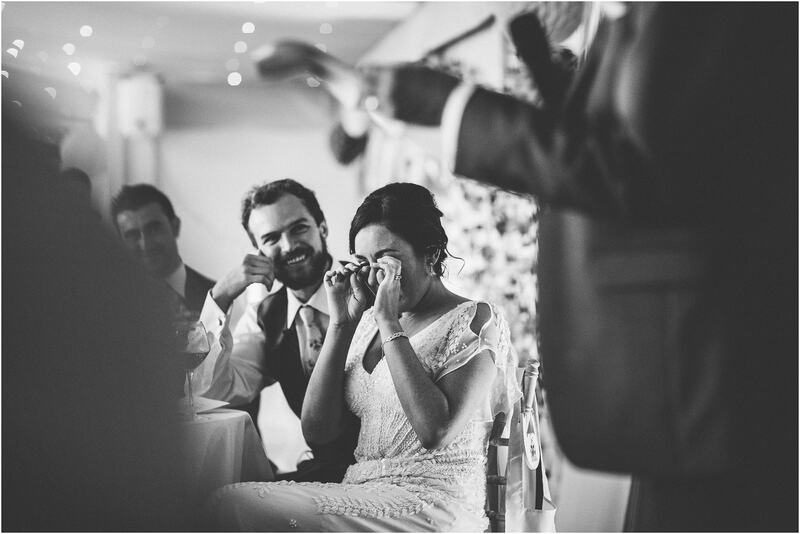 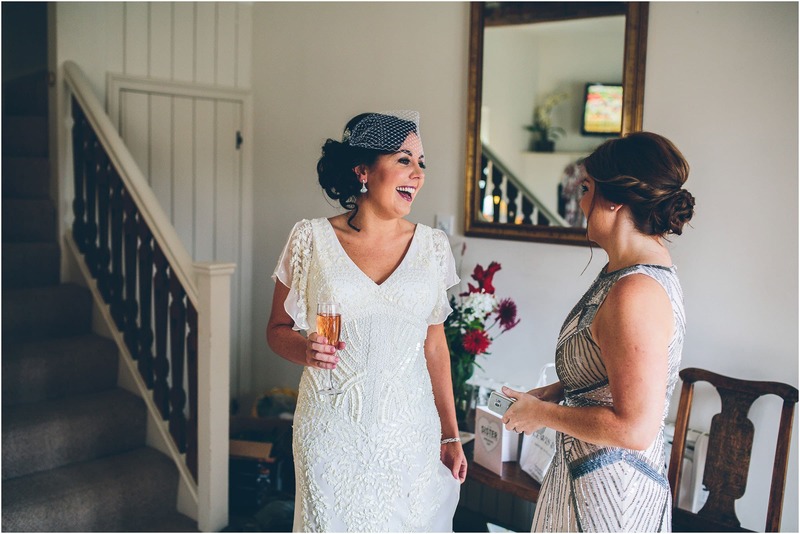 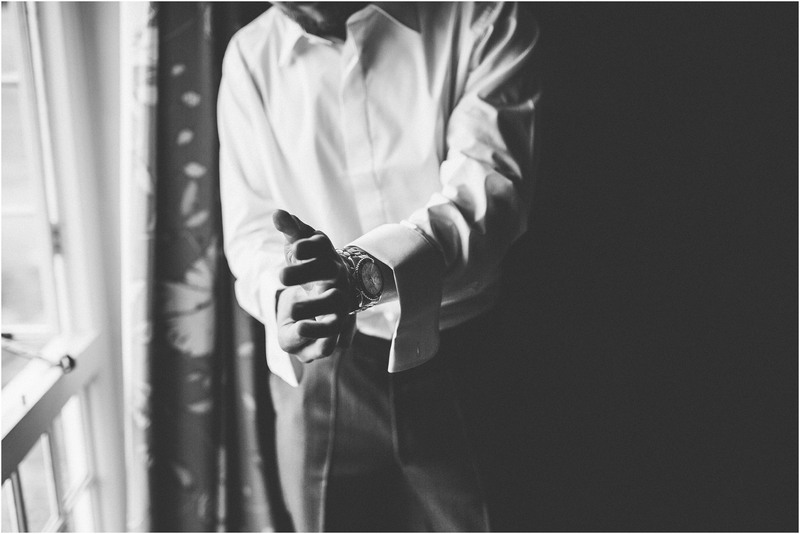 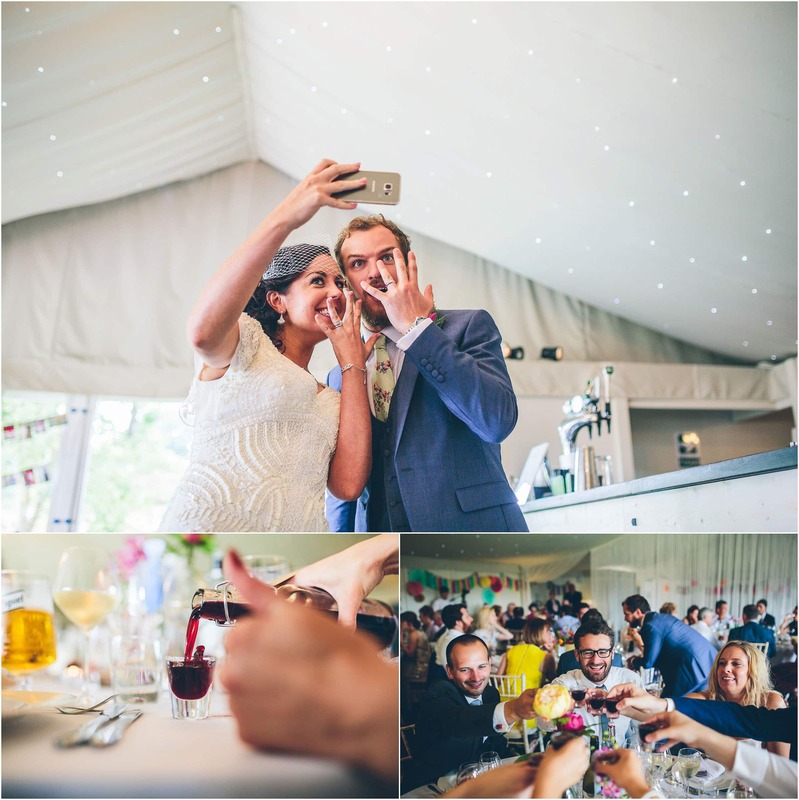 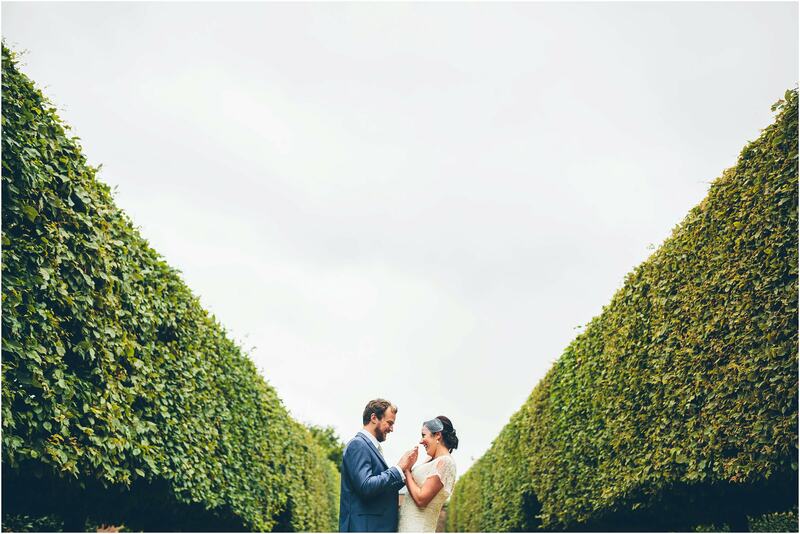 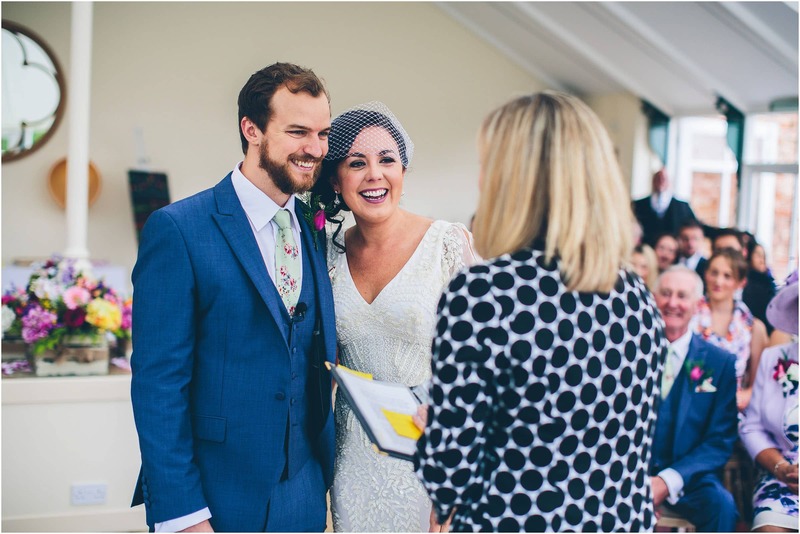 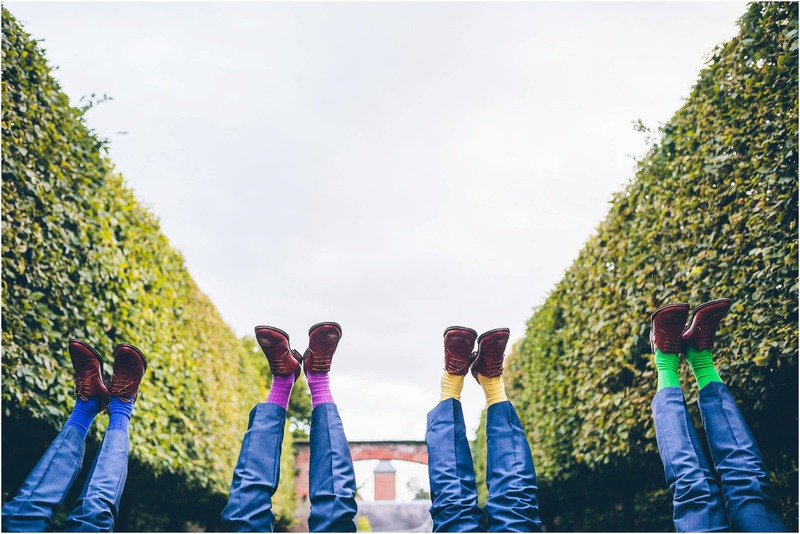 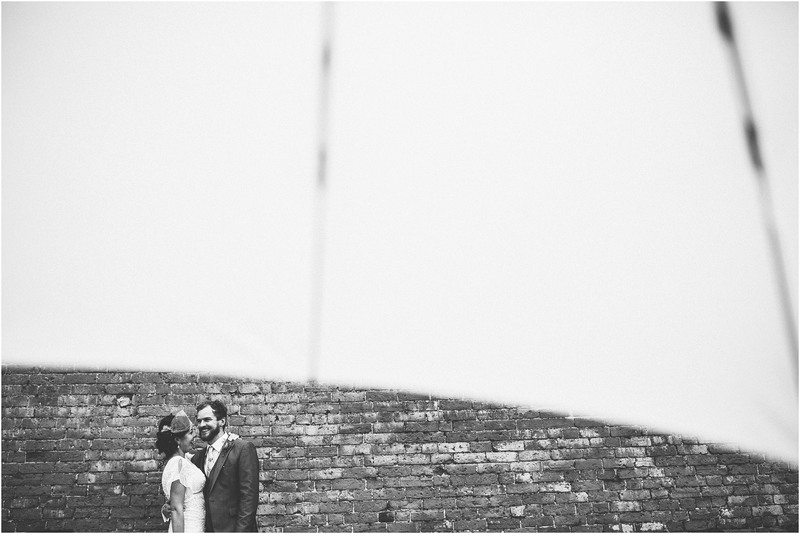 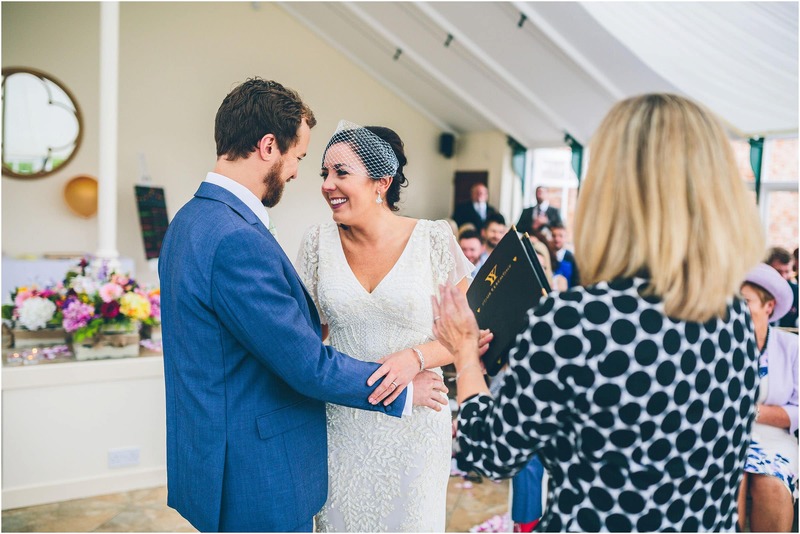 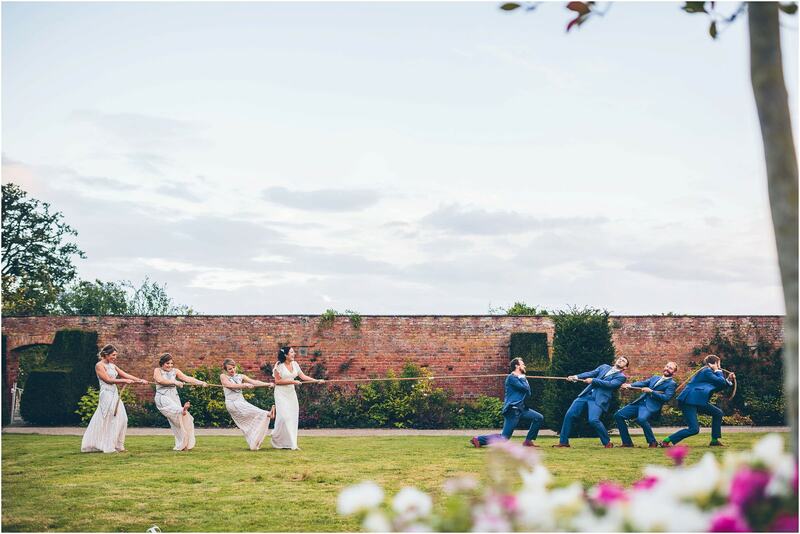 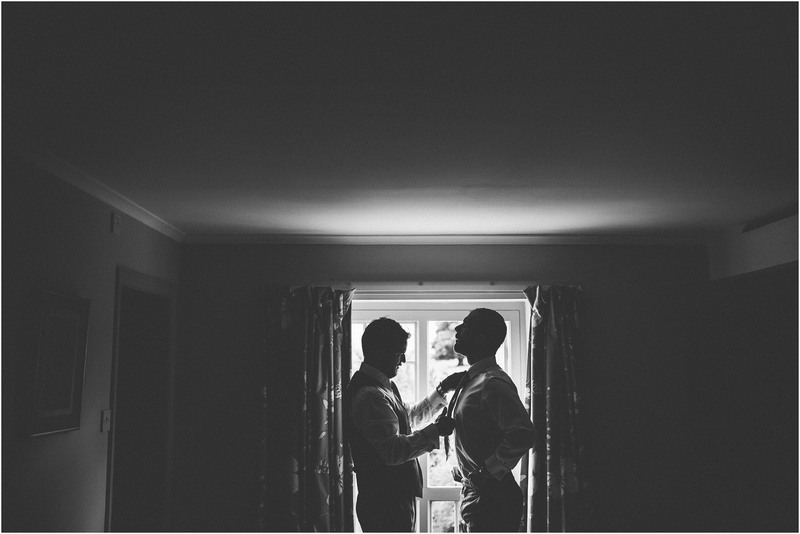 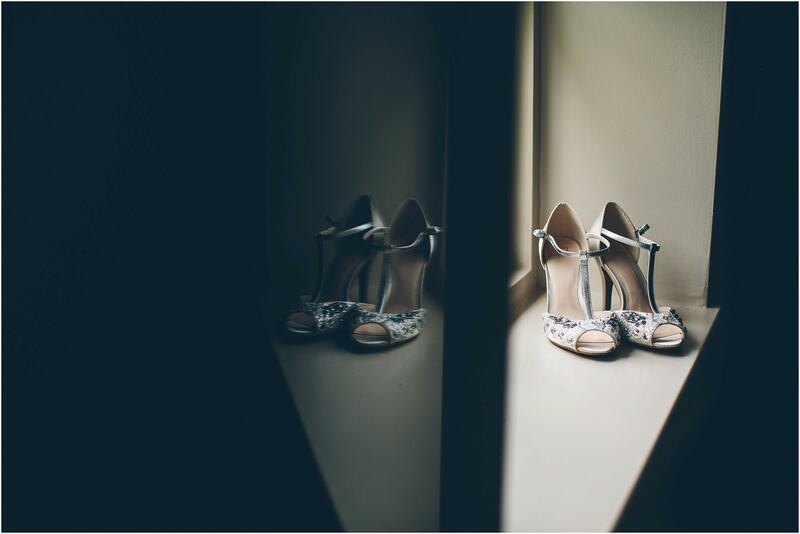 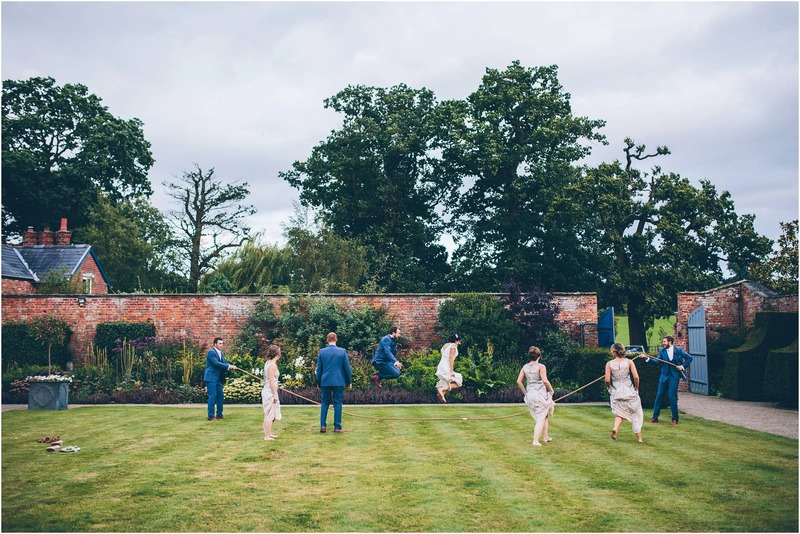 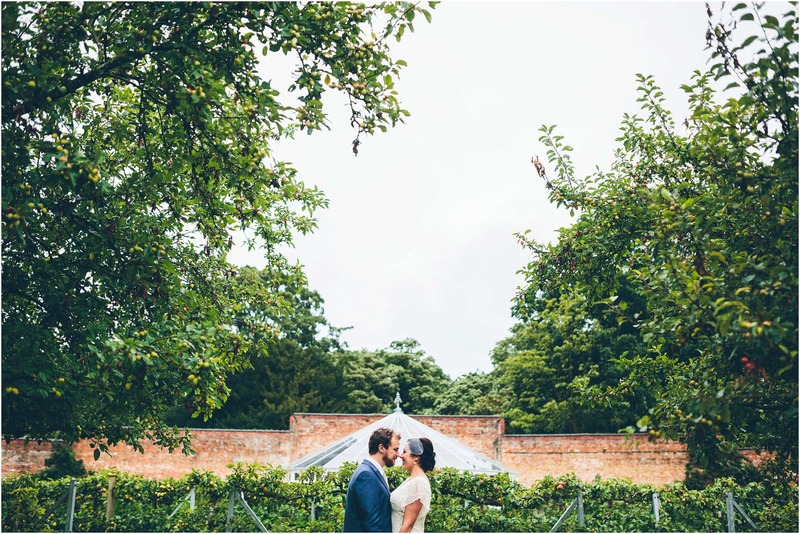 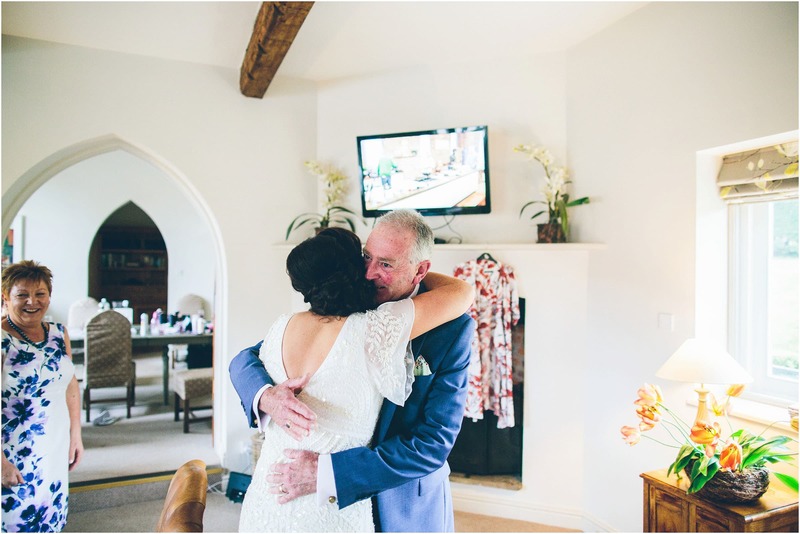 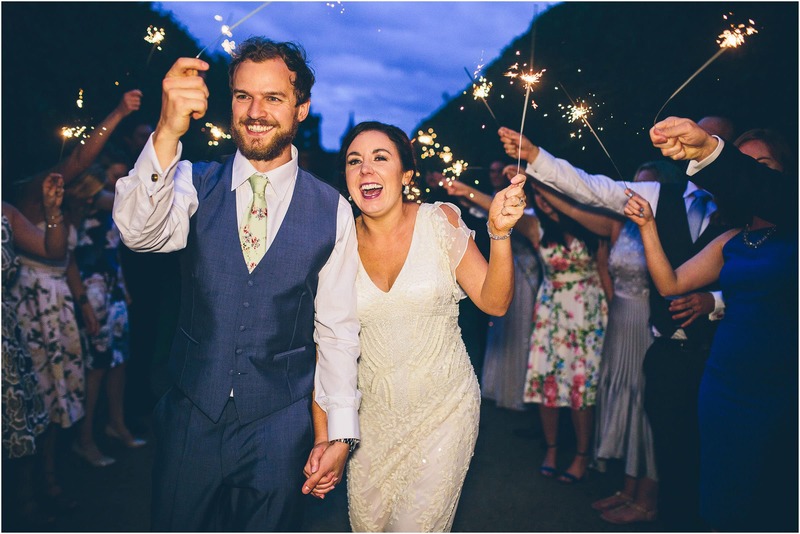 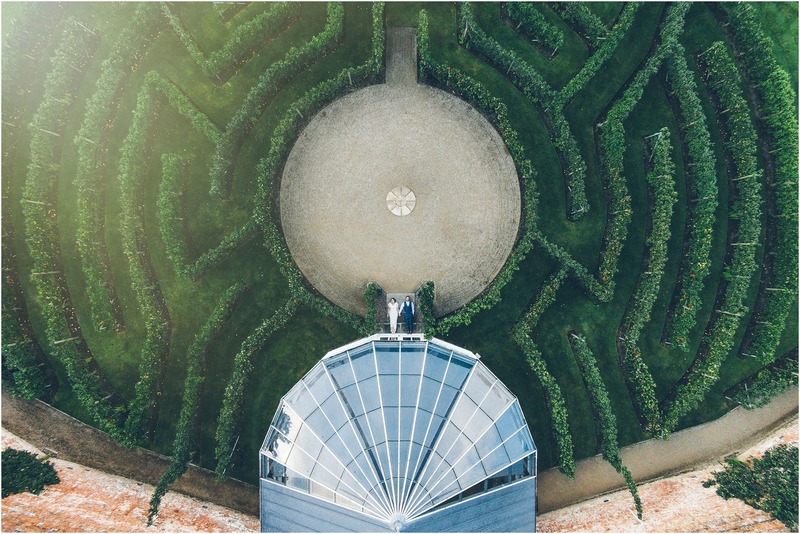 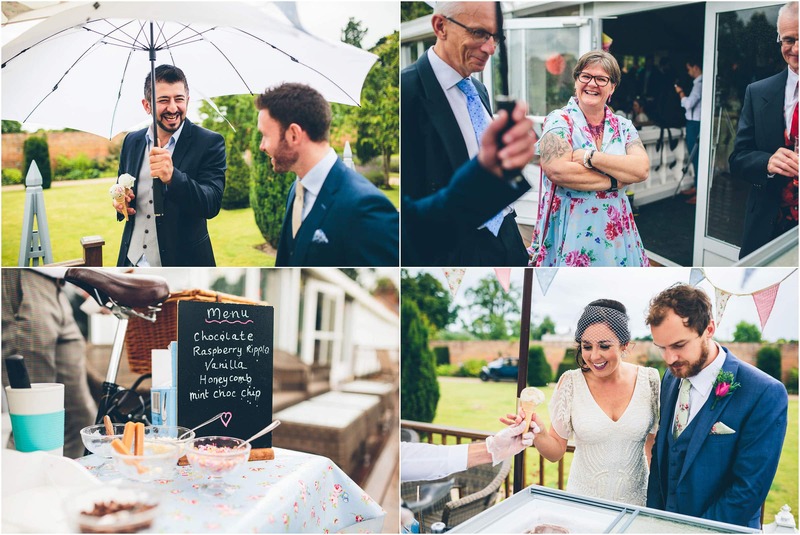 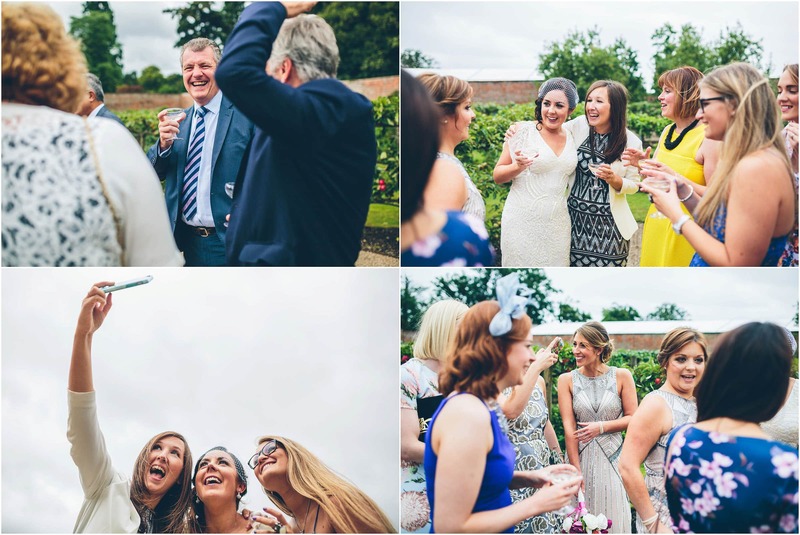 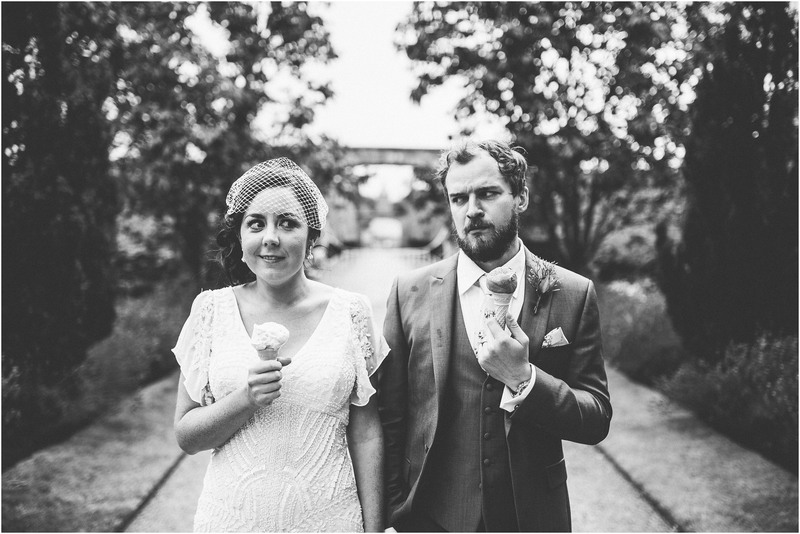 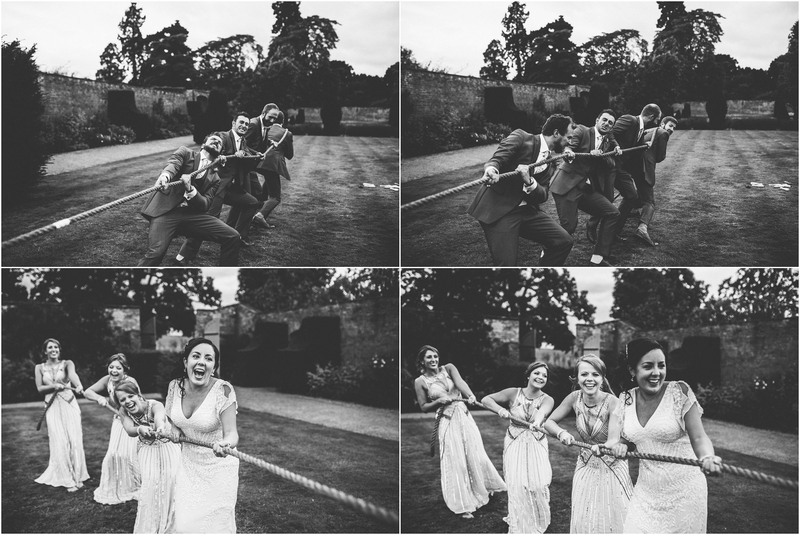 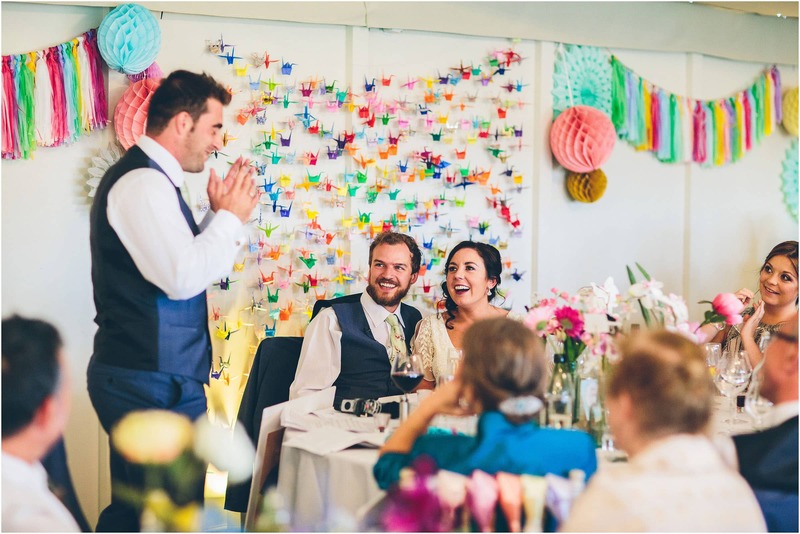 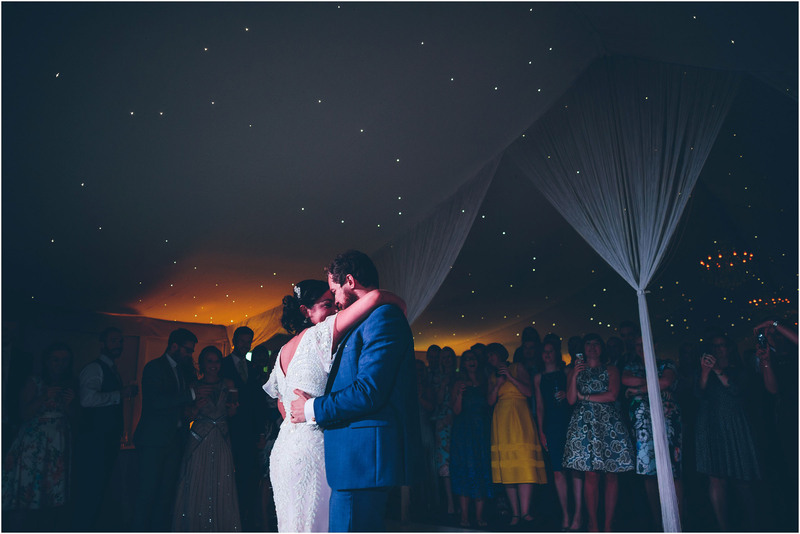 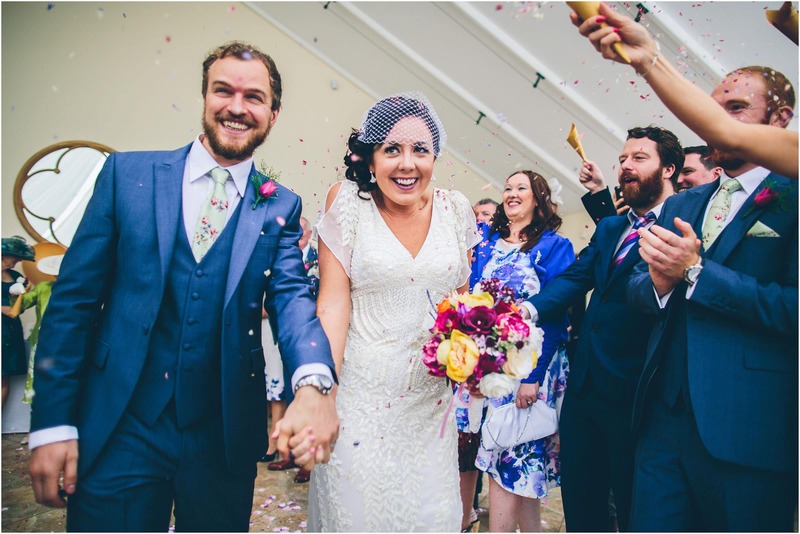 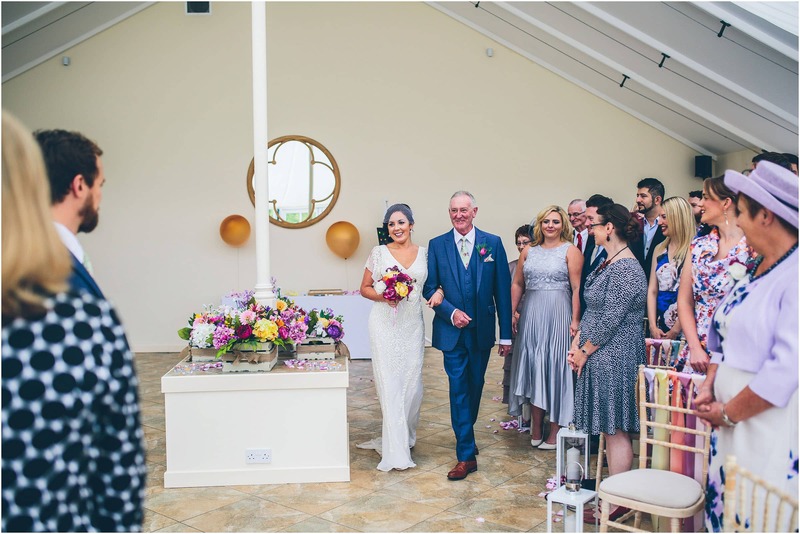 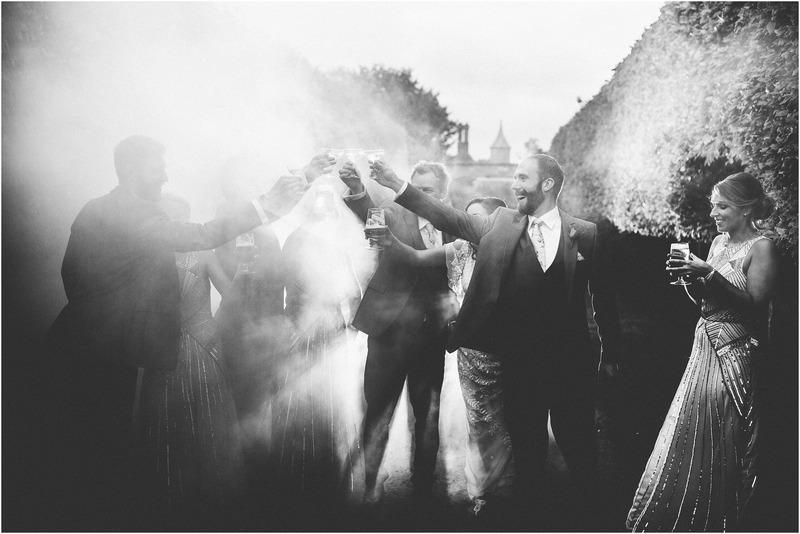 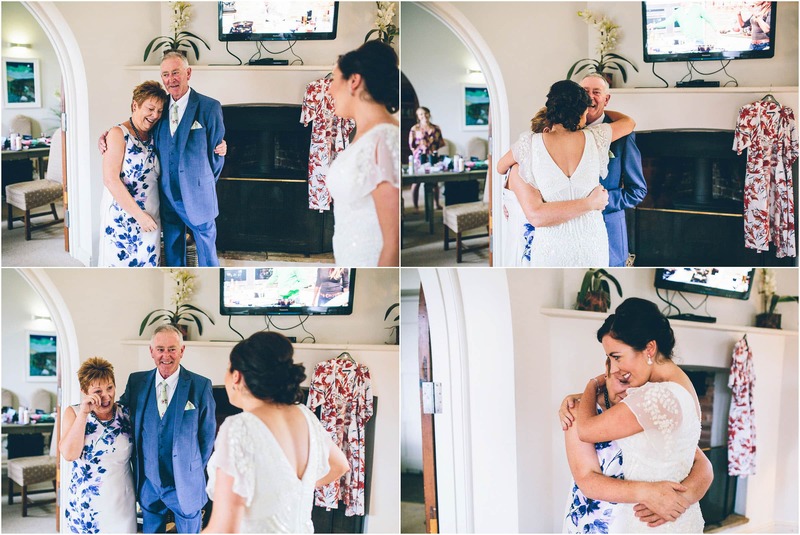 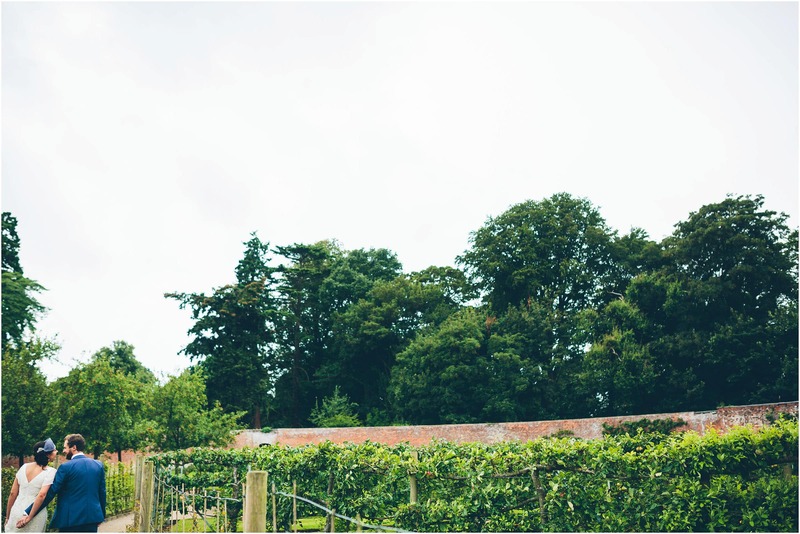 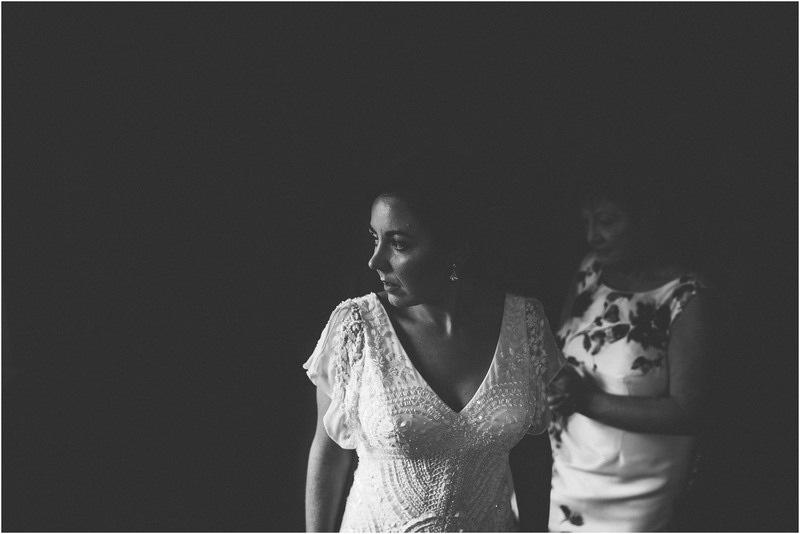 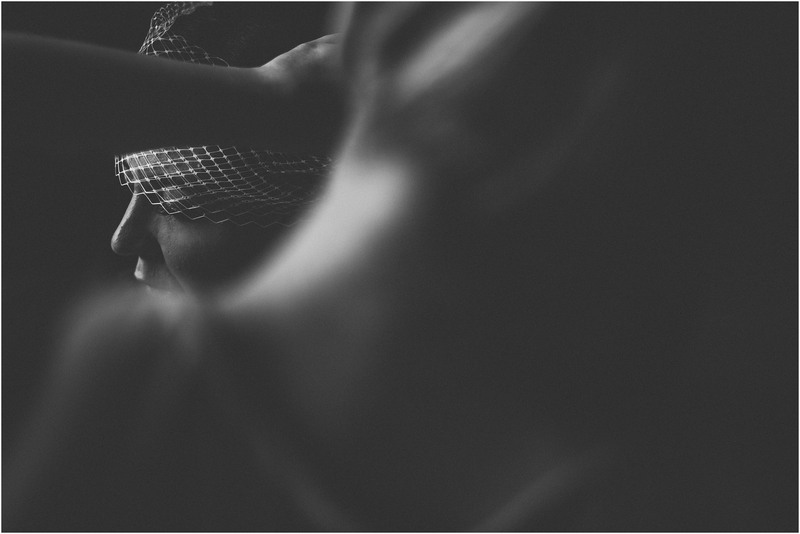 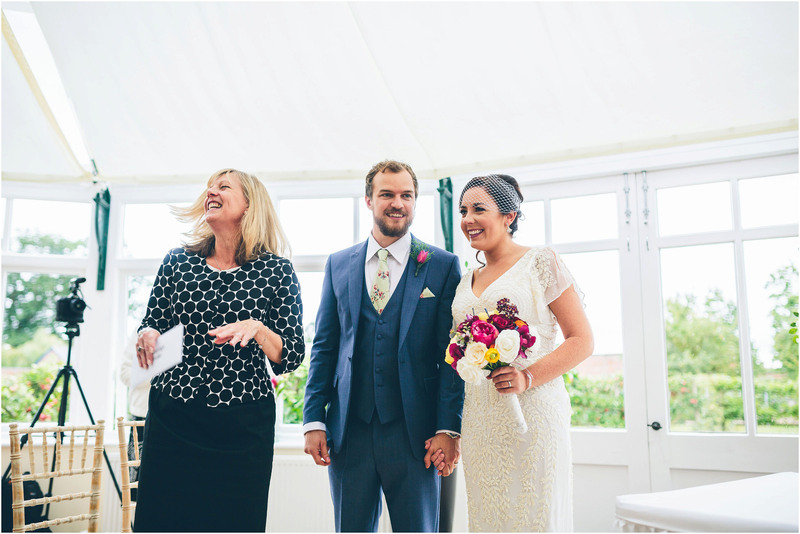 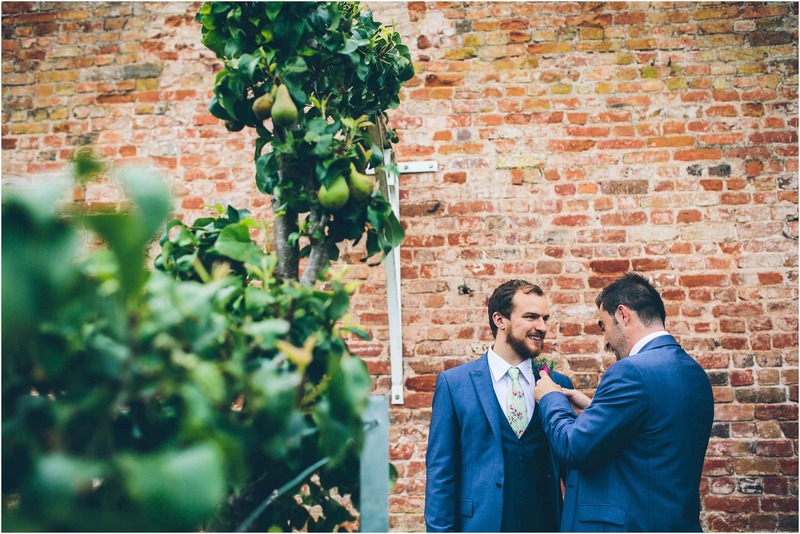 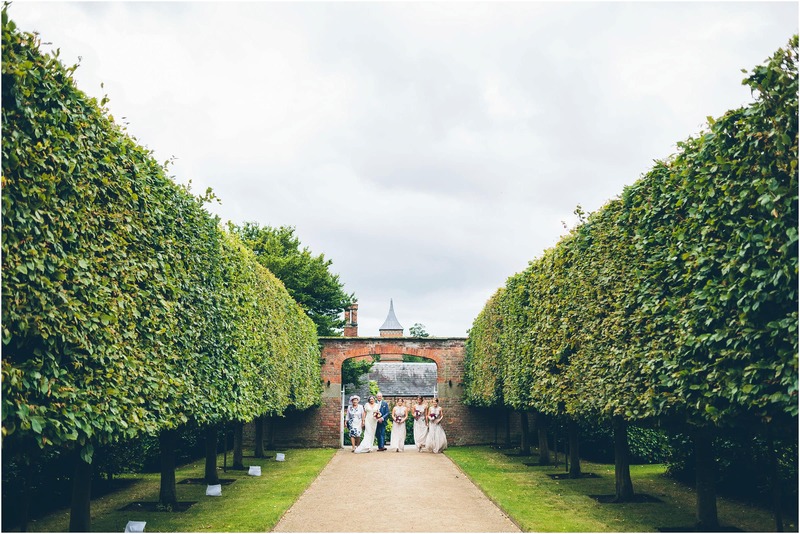 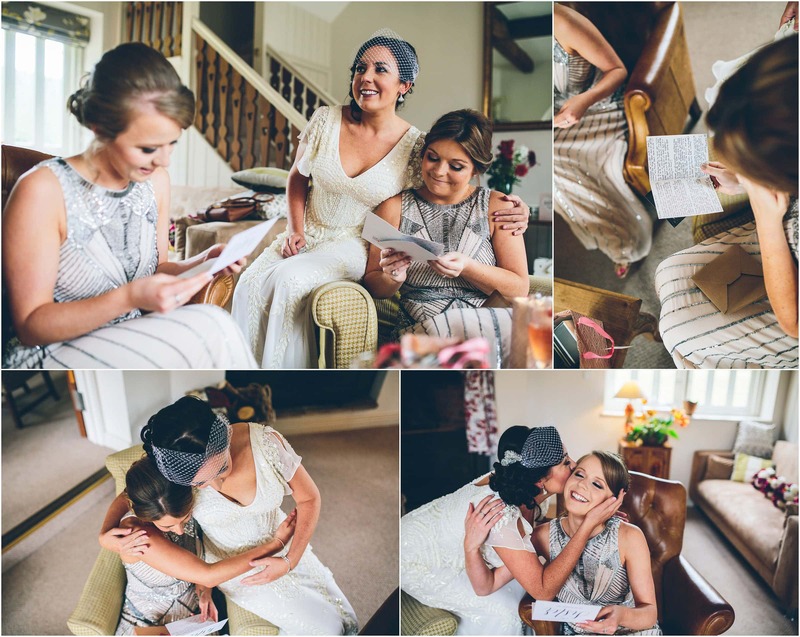 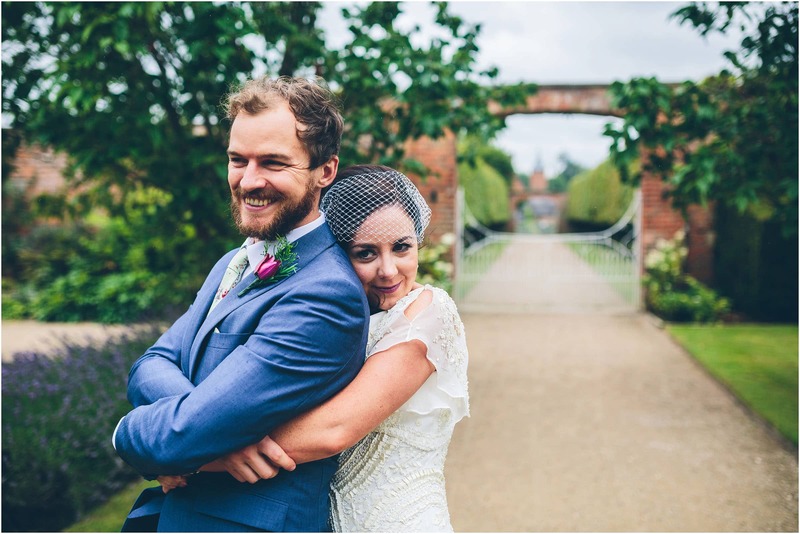 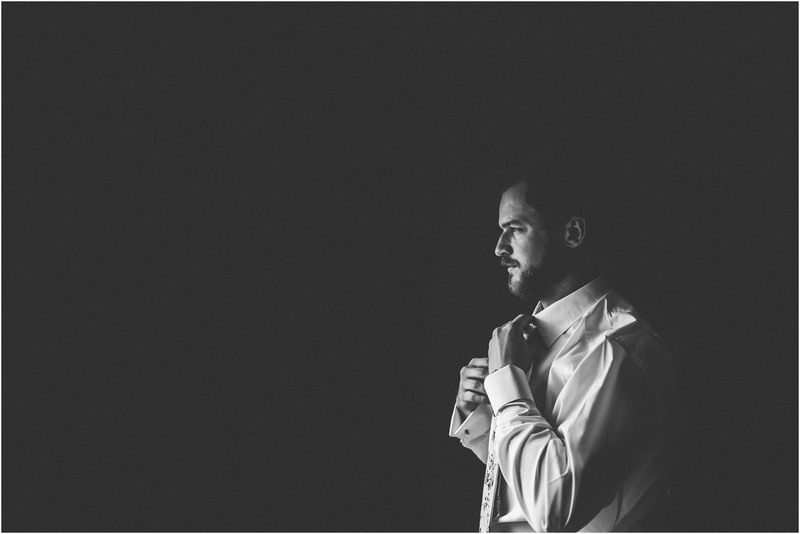 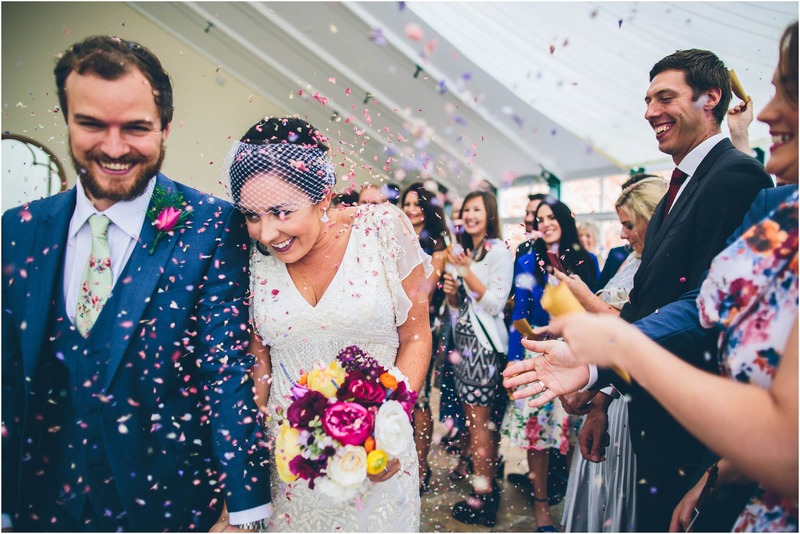 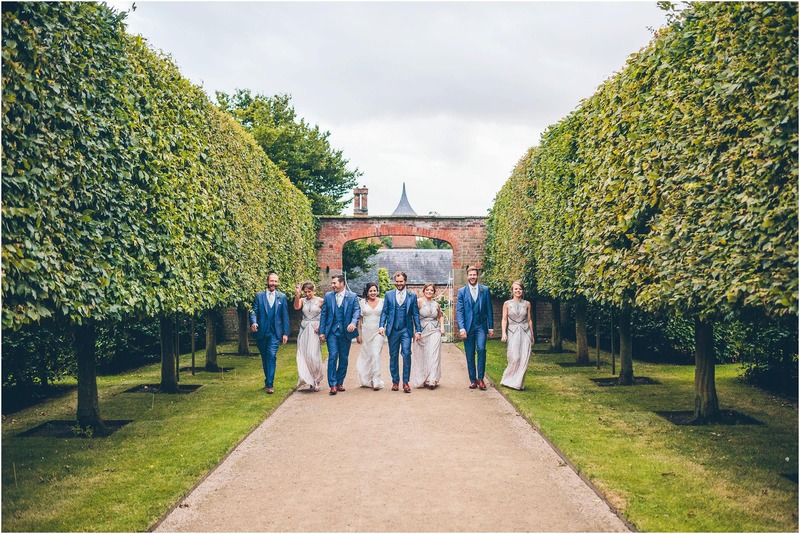 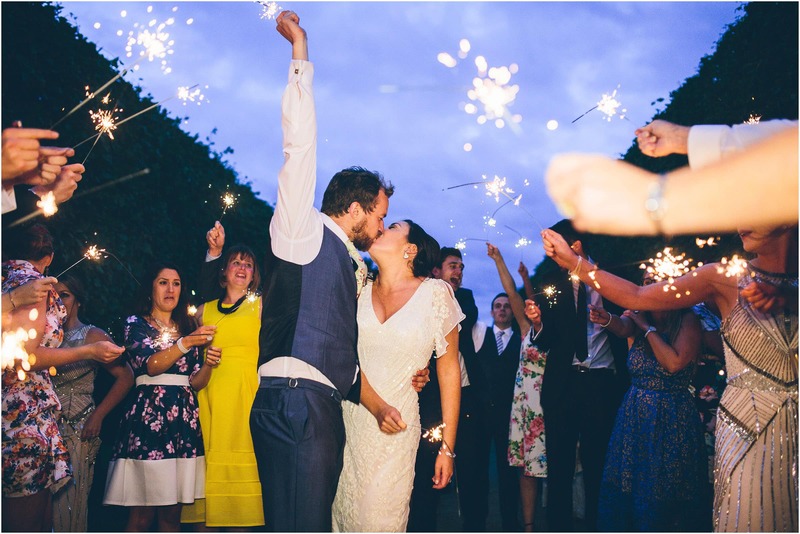 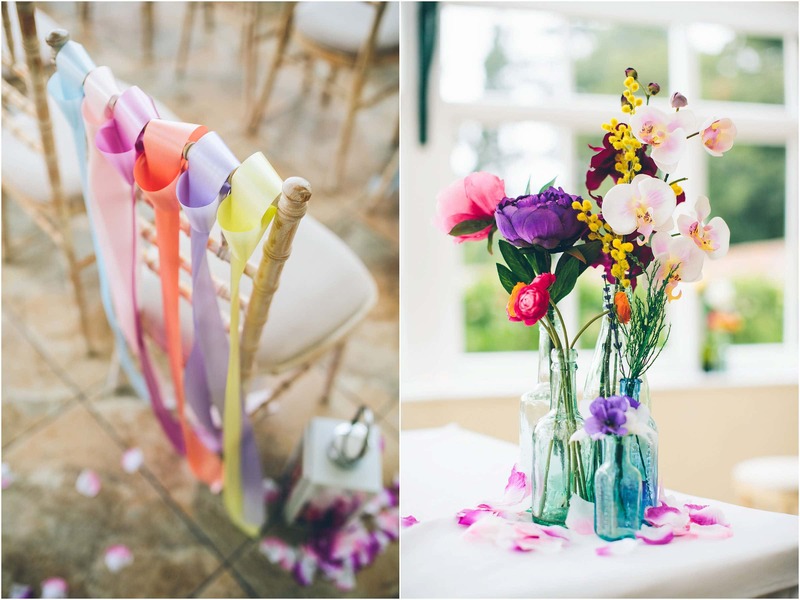 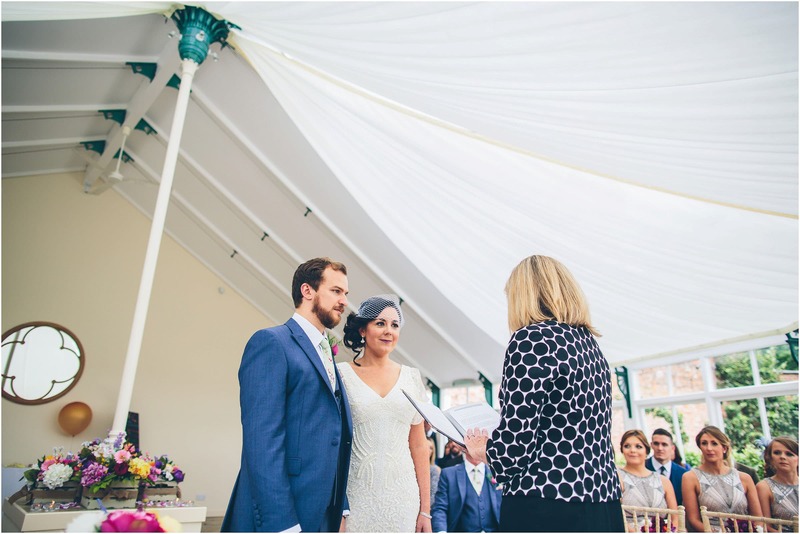 This is the visual story of Emma and Dave and their wonderful wedding at Combermere Abbey. 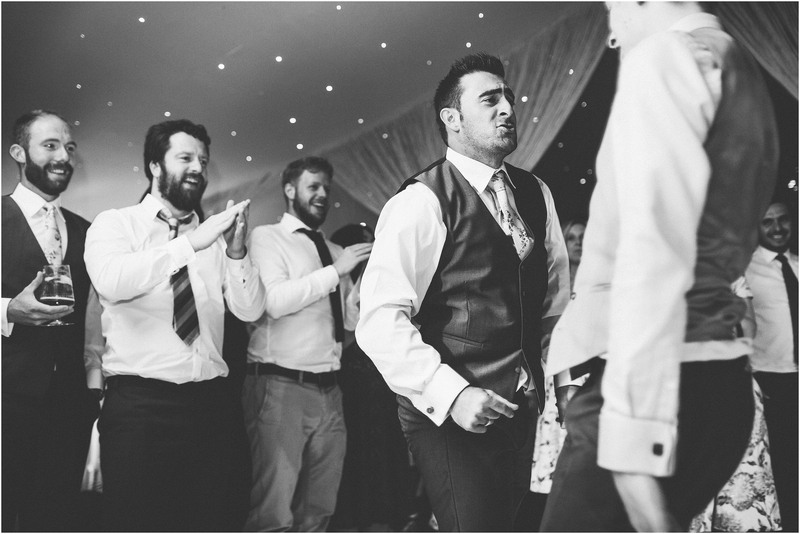 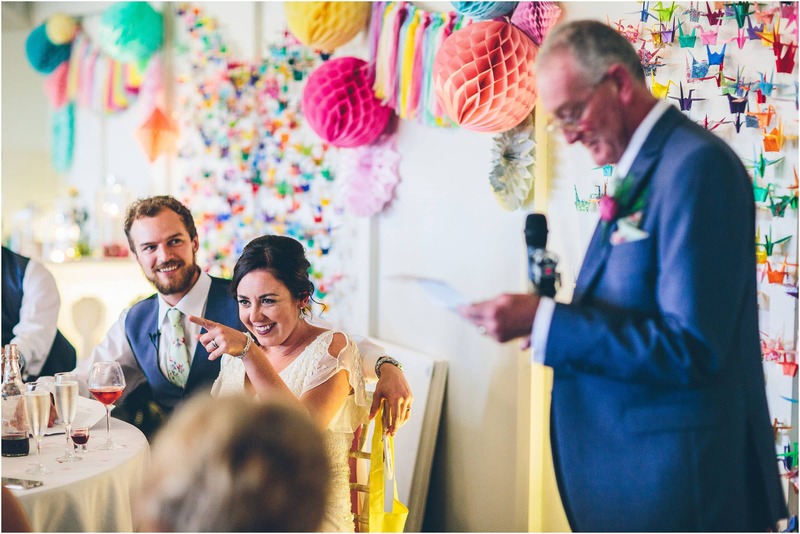 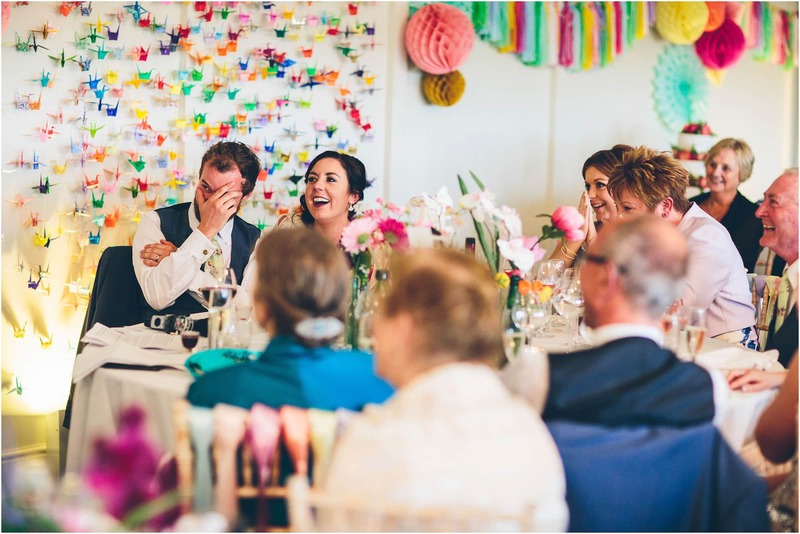 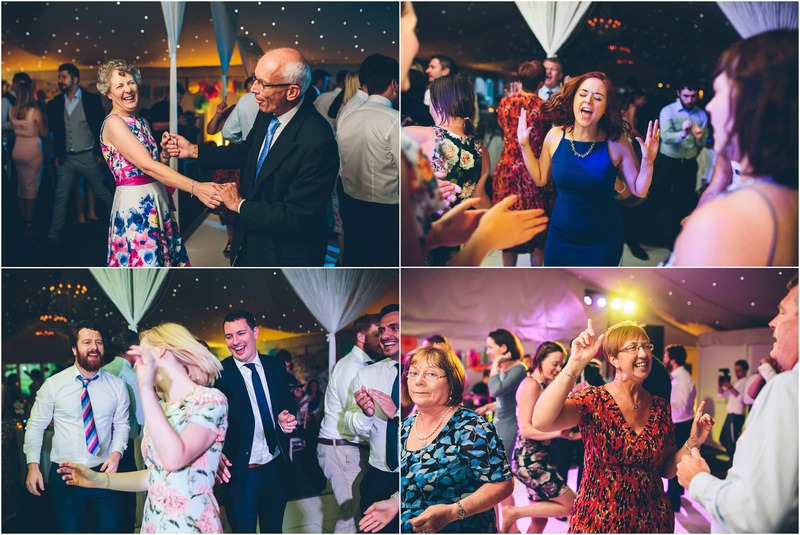 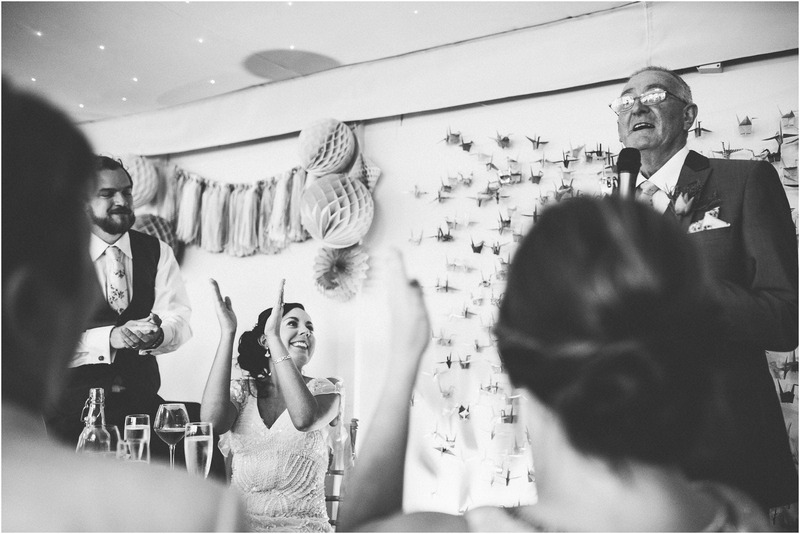 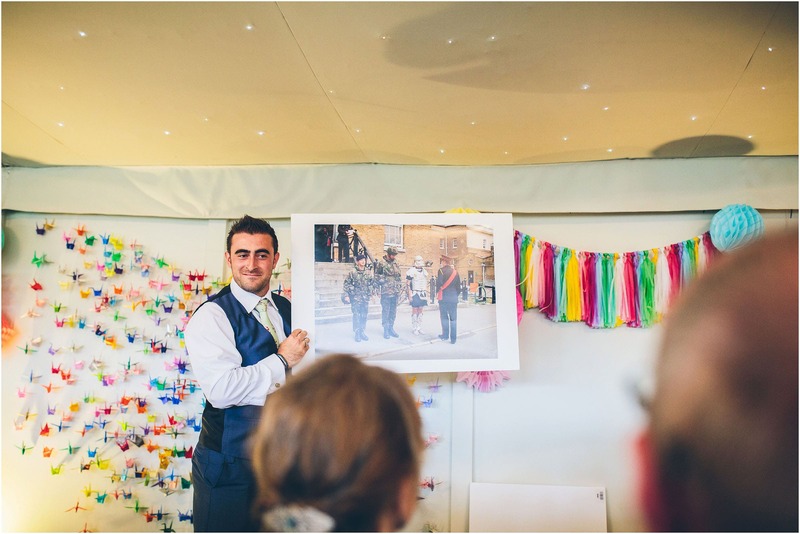 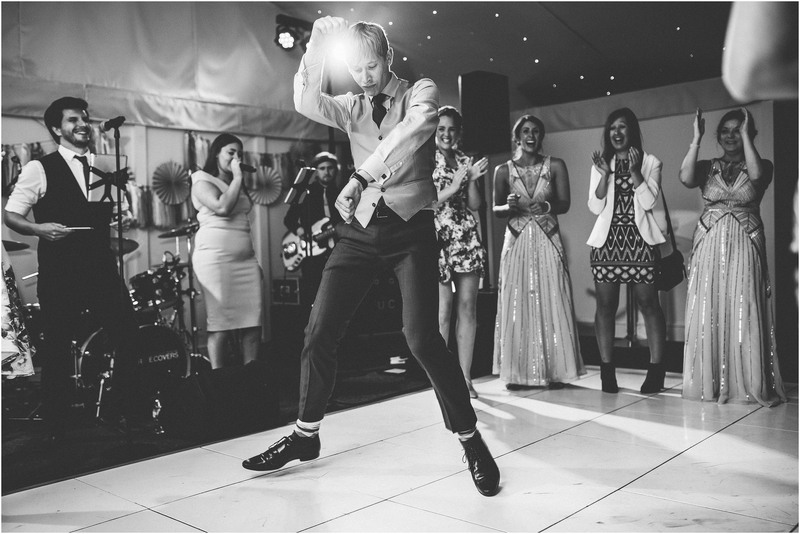 I don’t think I have laughed so much at a wedding as much as I did at this one for a long time. 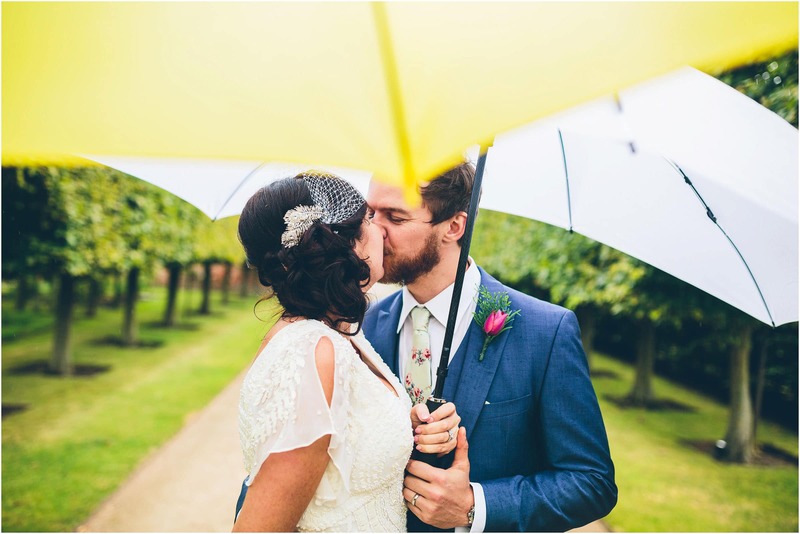 I’ll be honest, the weather sucked! 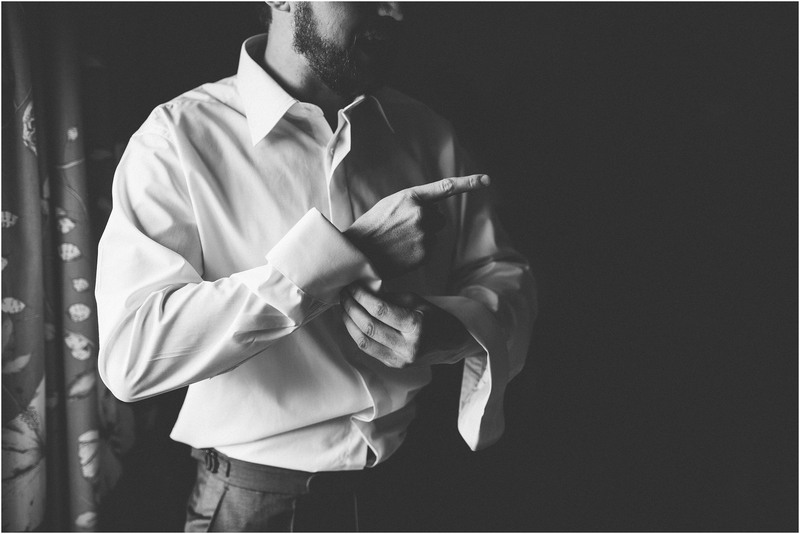 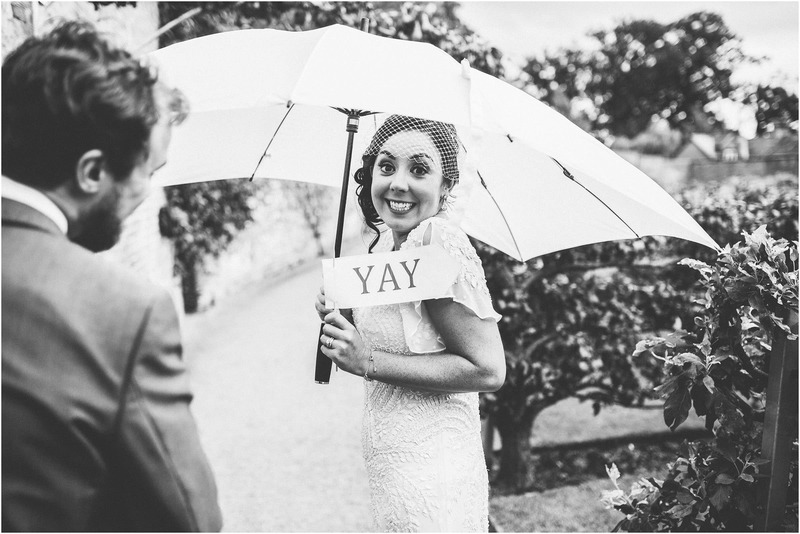 But the thing is, does the weather really matter that much at your wedding? 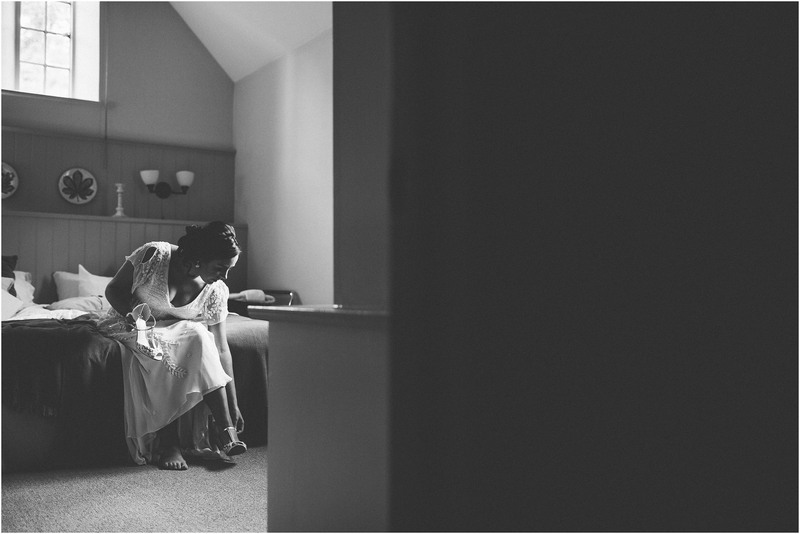 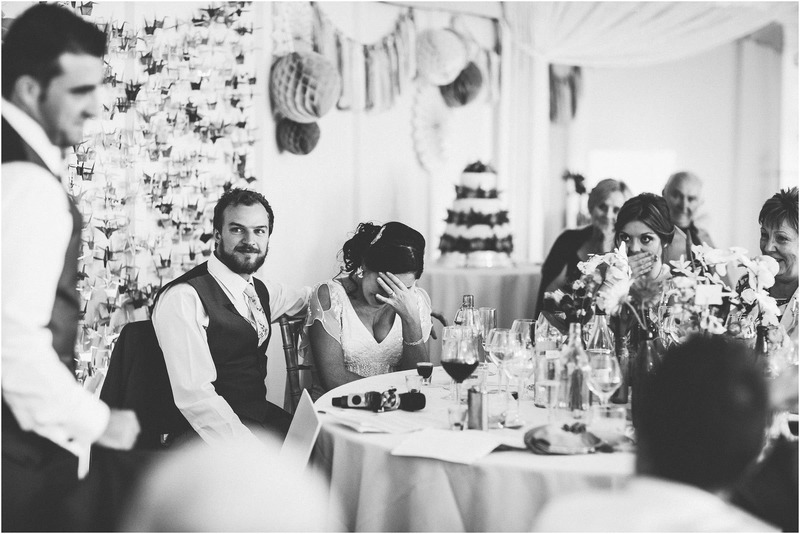 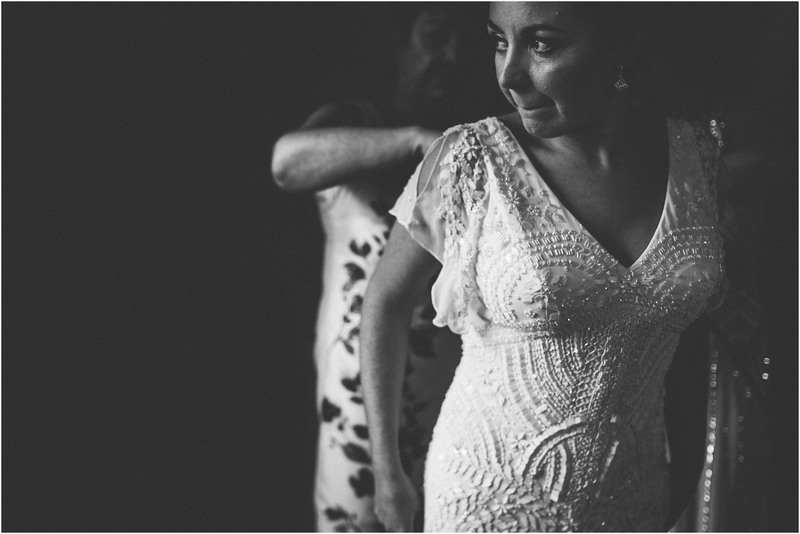 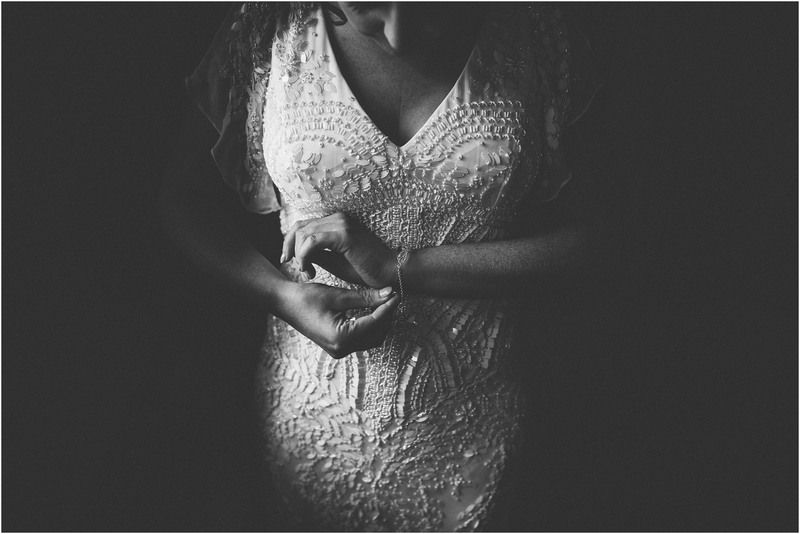 When you photograph a bride and groom like Emma and Dave, the answer quite simply is NO! 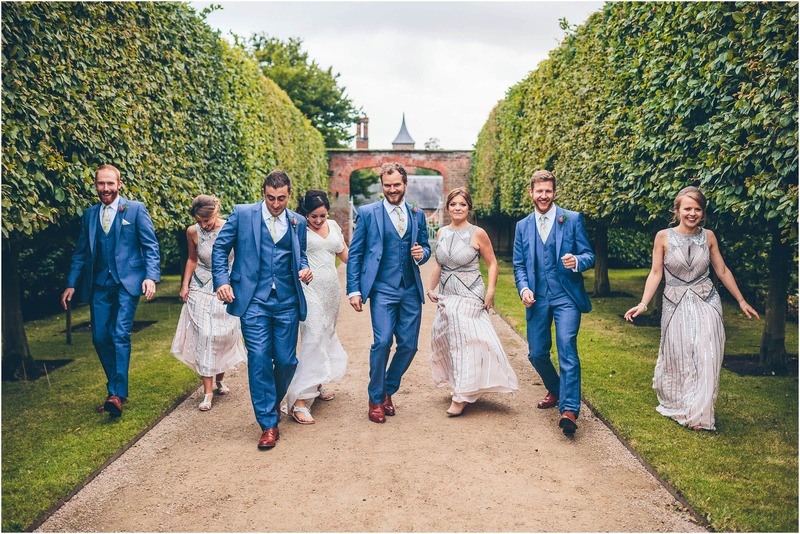 I wouldn’t say you embrace the bad weather, but the very fact of having all your nearest and dearest all together to celebrate your big day totally clouds out any bad feelings you may have towards the crappy weather on any normal day … and this was exactly the case for Emma and Dave and their wedding at Combermere Abbey. 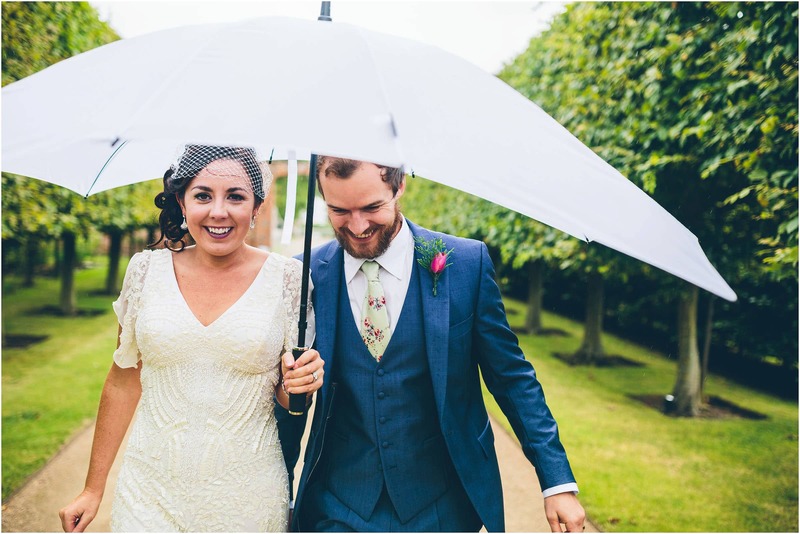 The smiled, laughed, and danced in the rain! 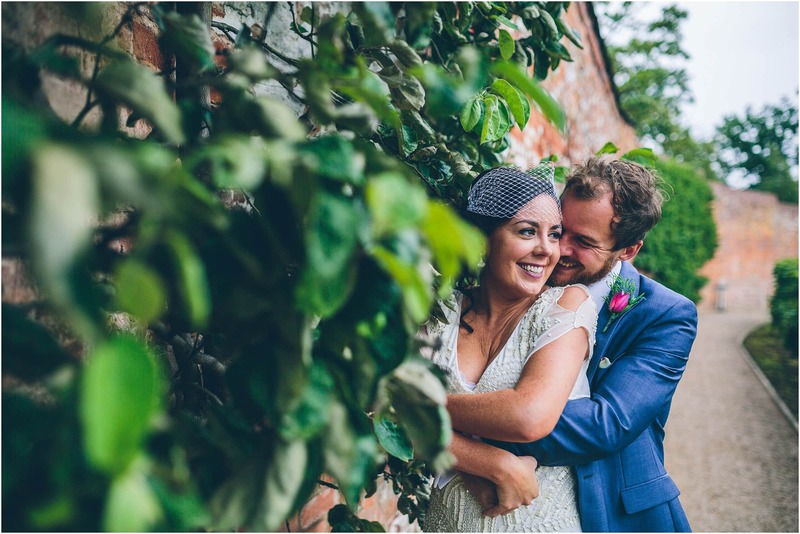 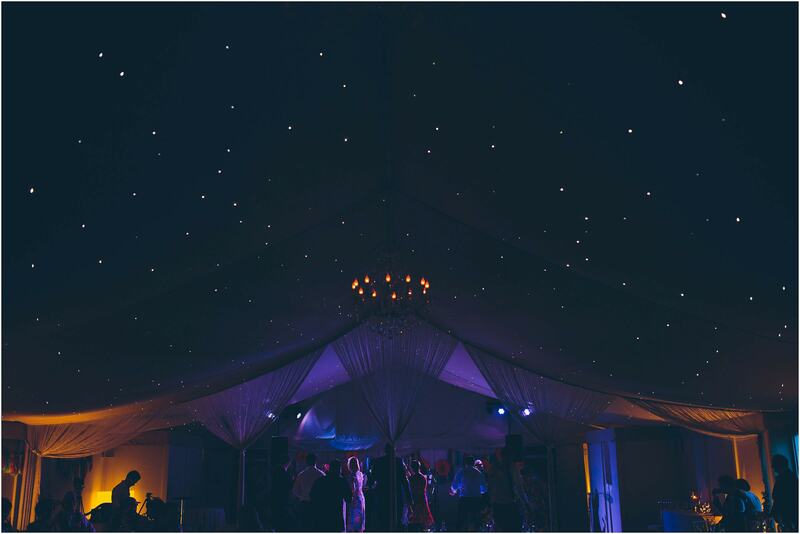 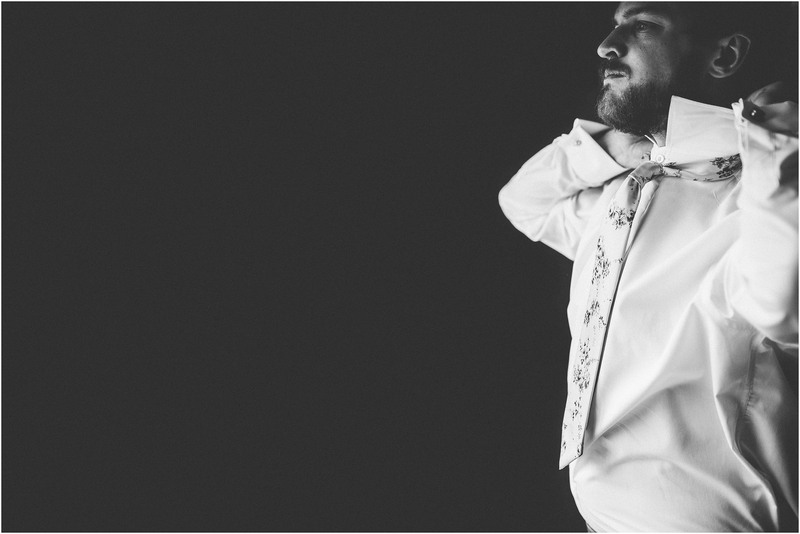 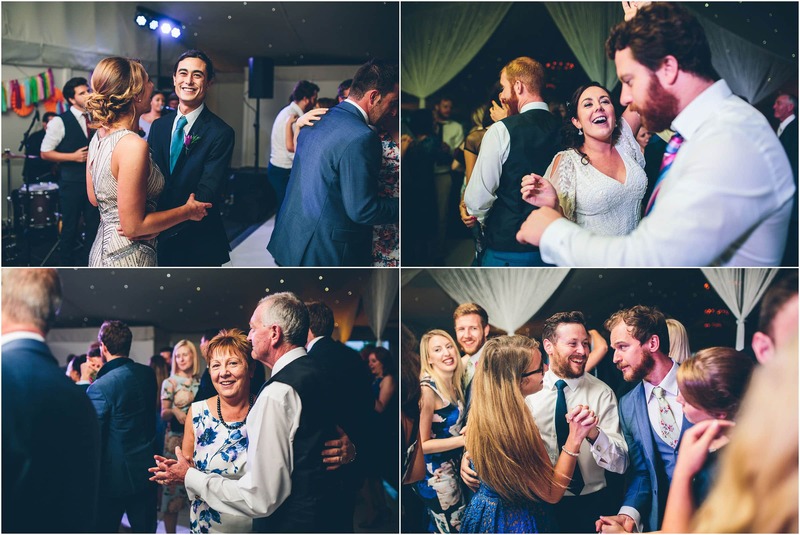 Thank you guys for having me along to photograph your amazing wedding at Combermere Abbey, I had a blast! 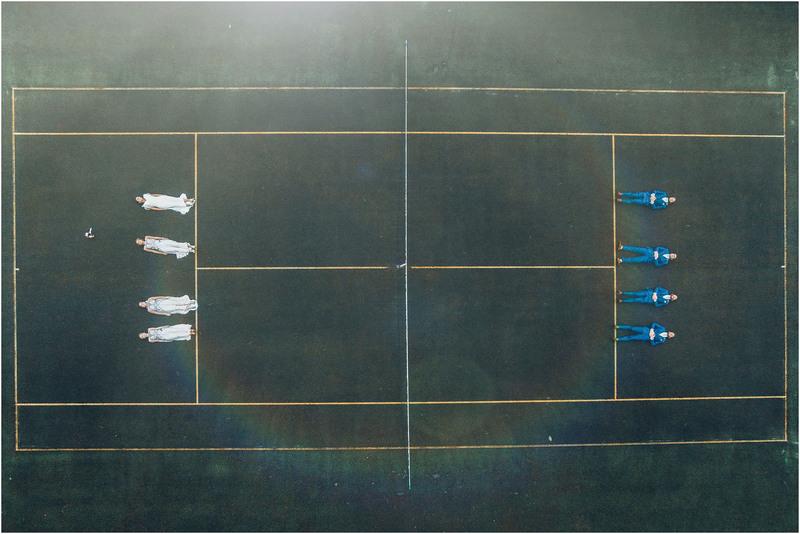 Great work guys! 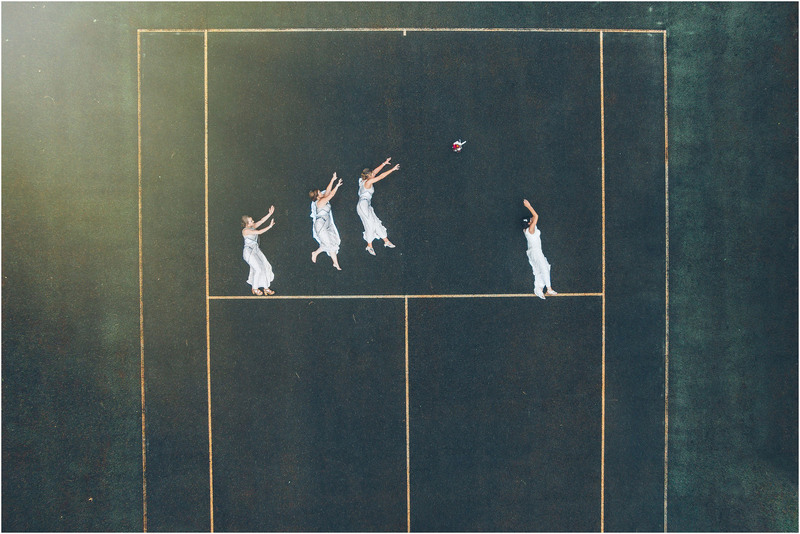 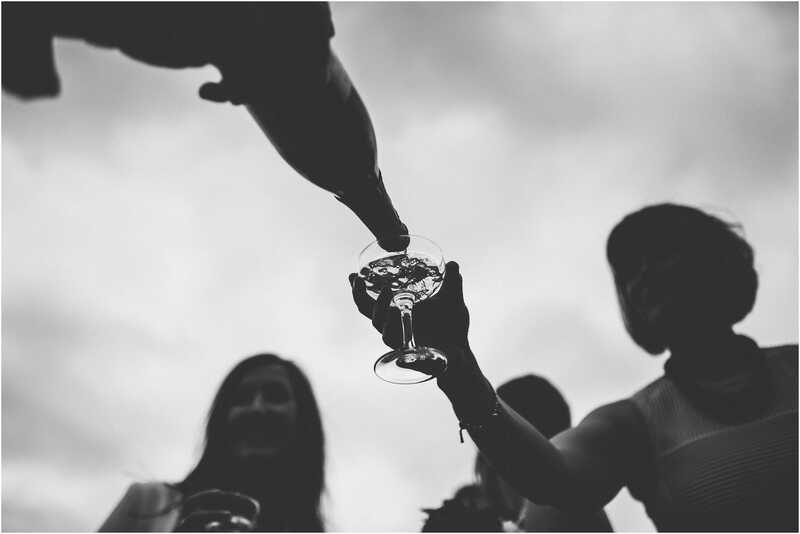 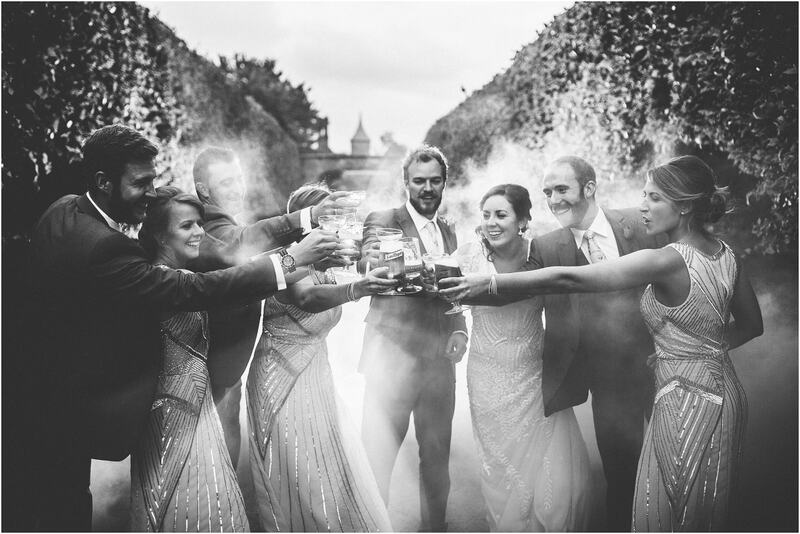 THAT champagne shot is simply stunning….